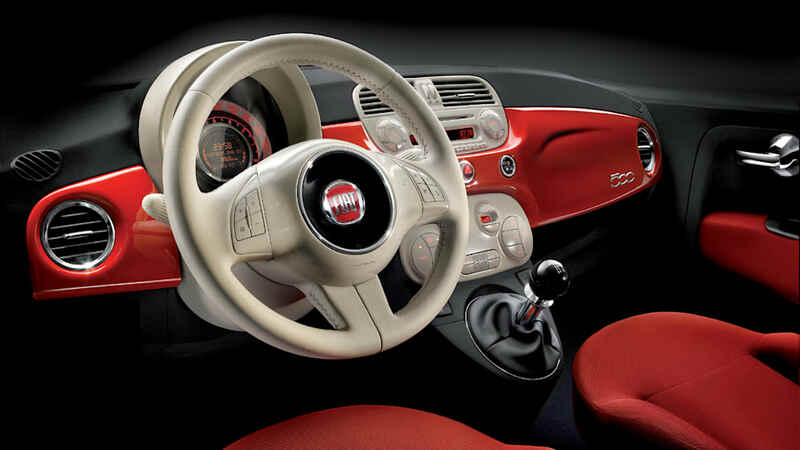 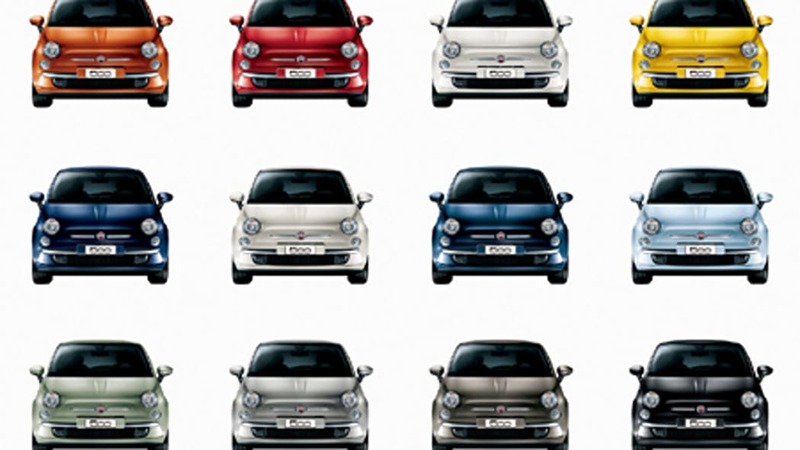 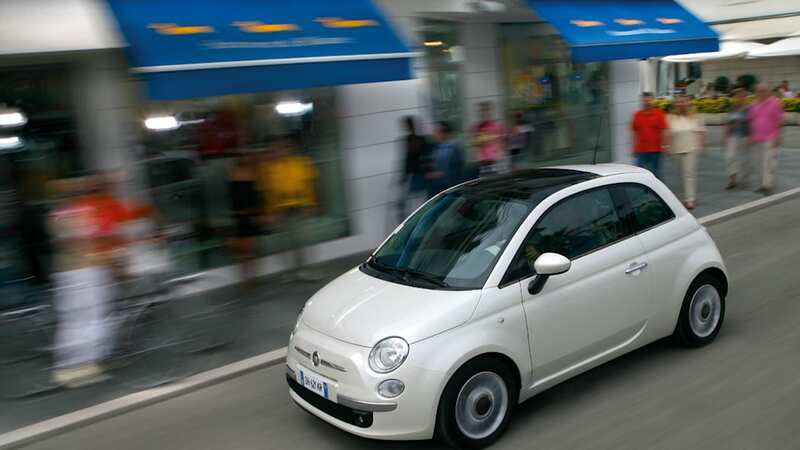 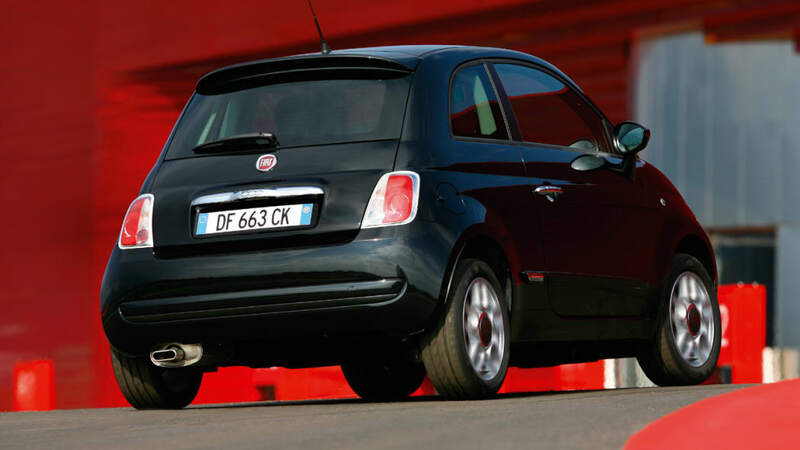 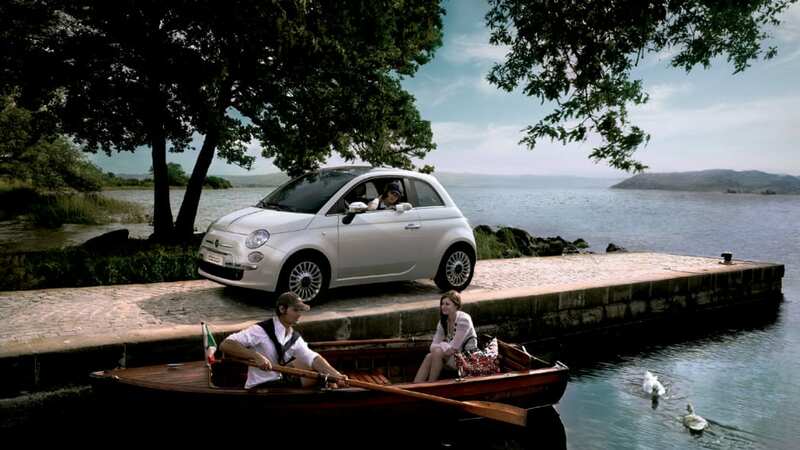 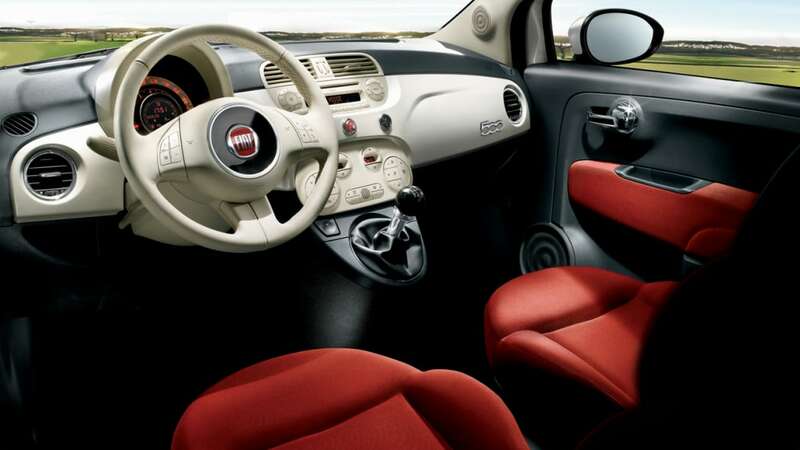 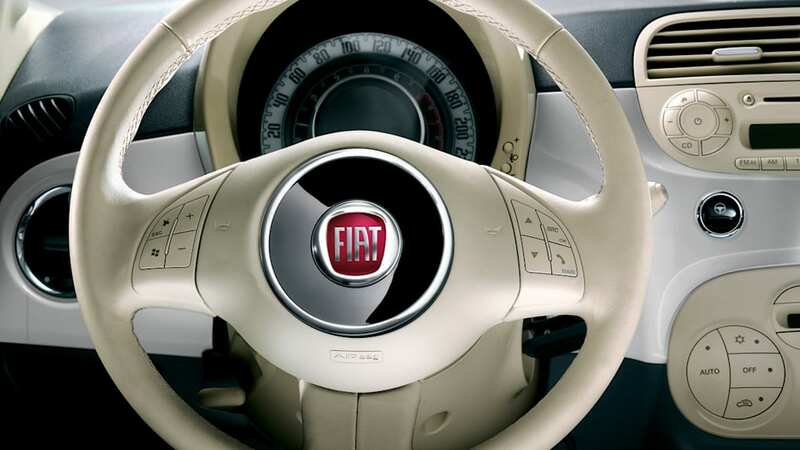 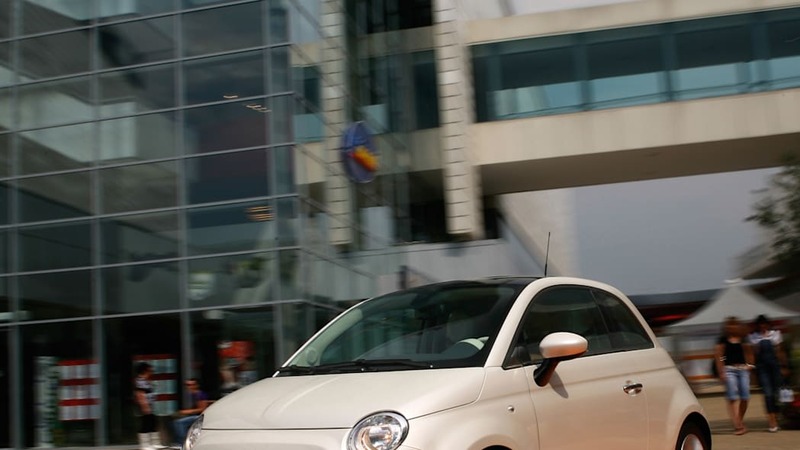 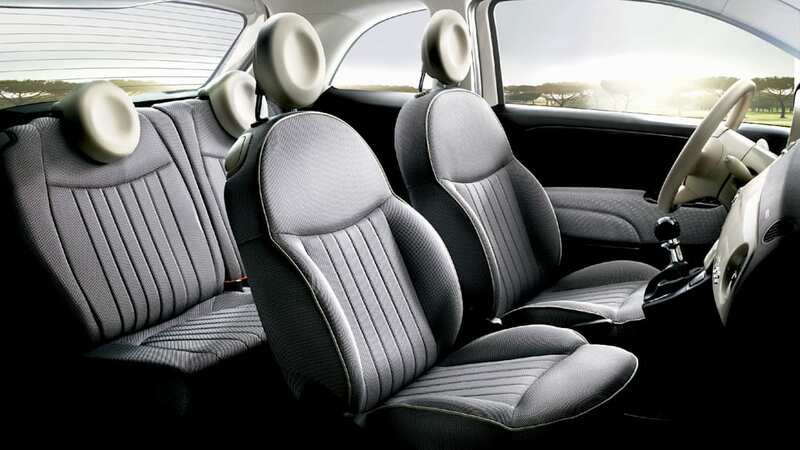 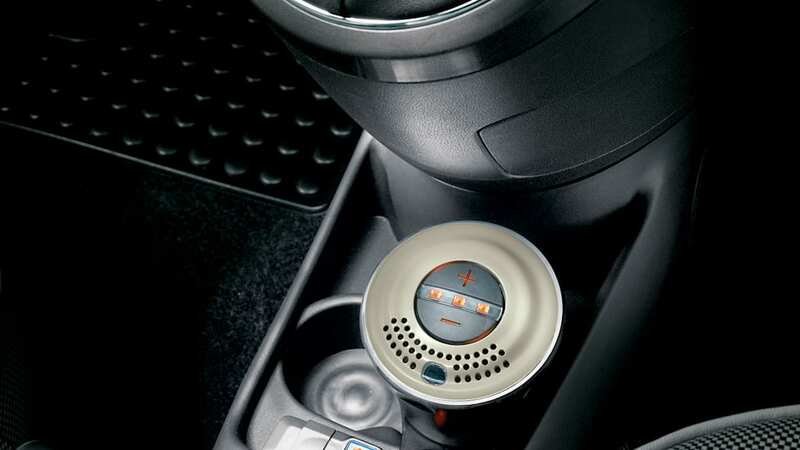 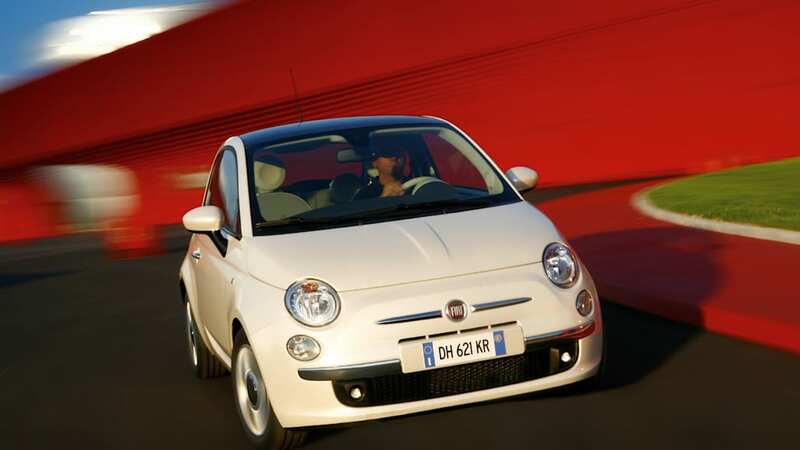 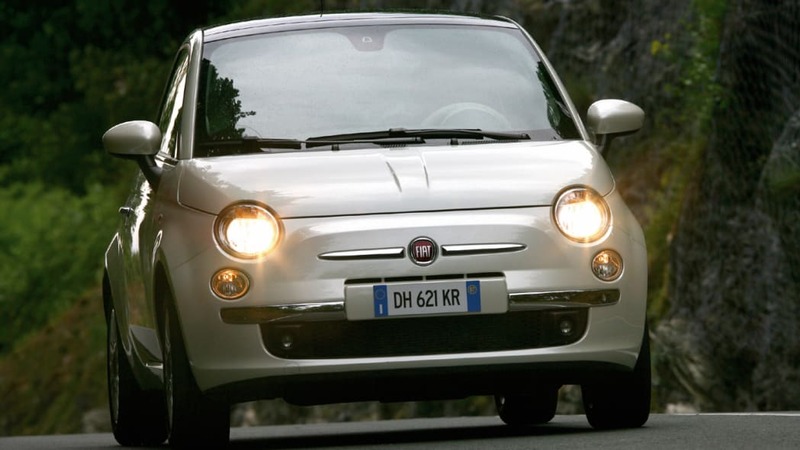 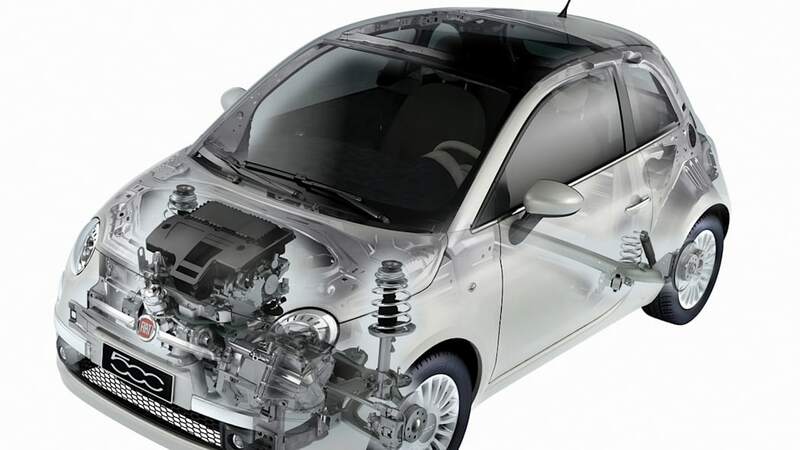 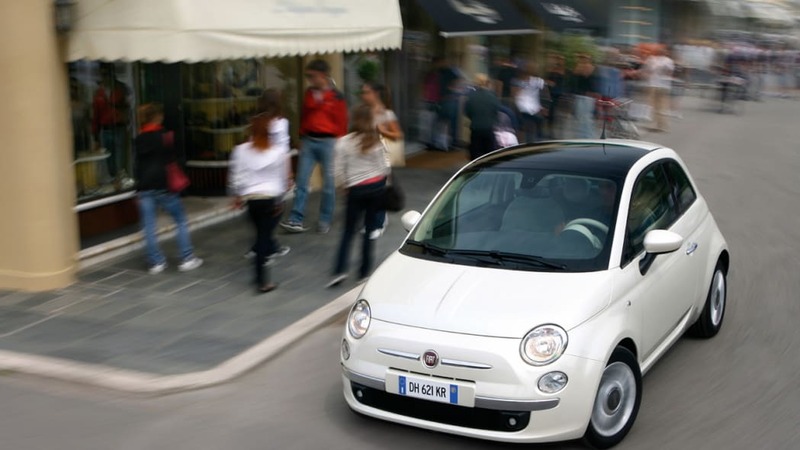 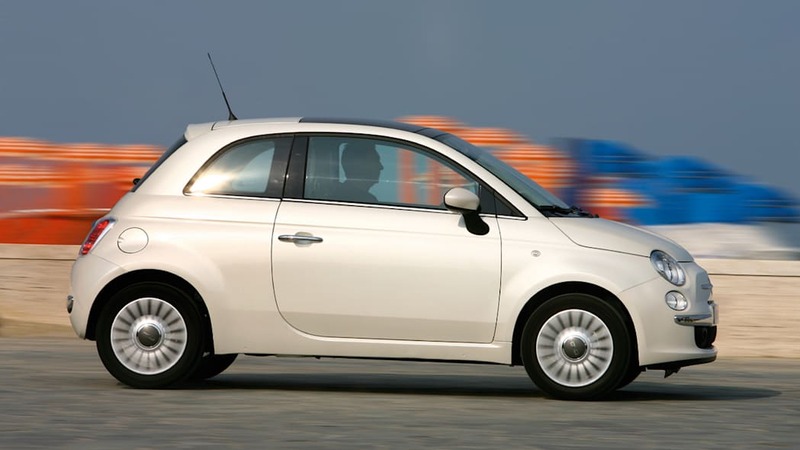 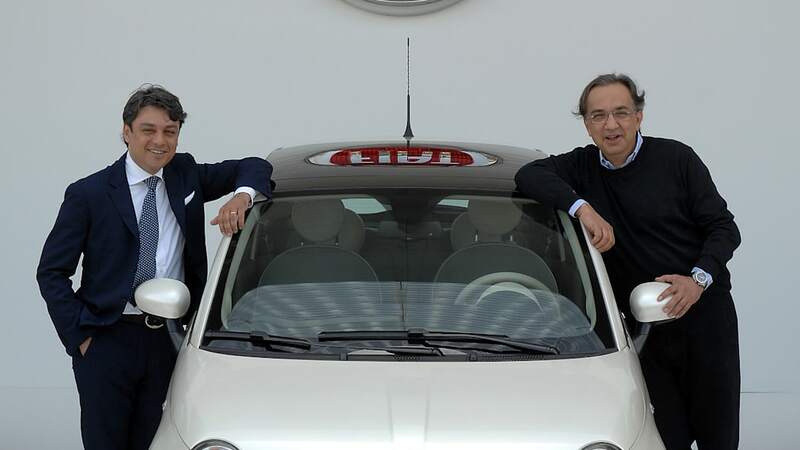 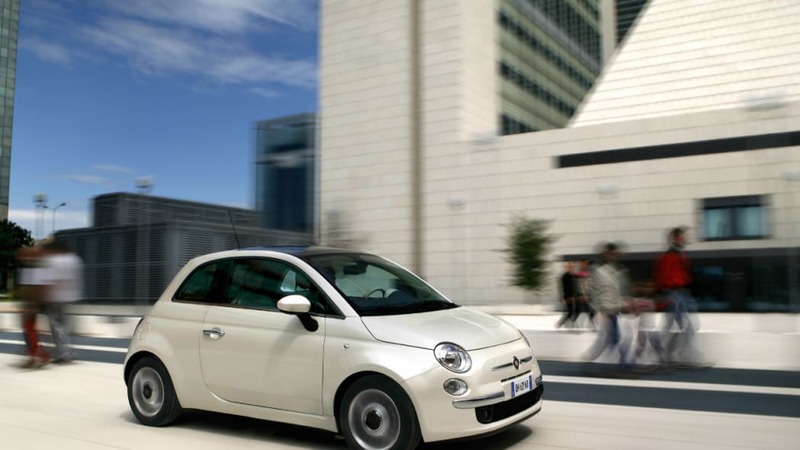 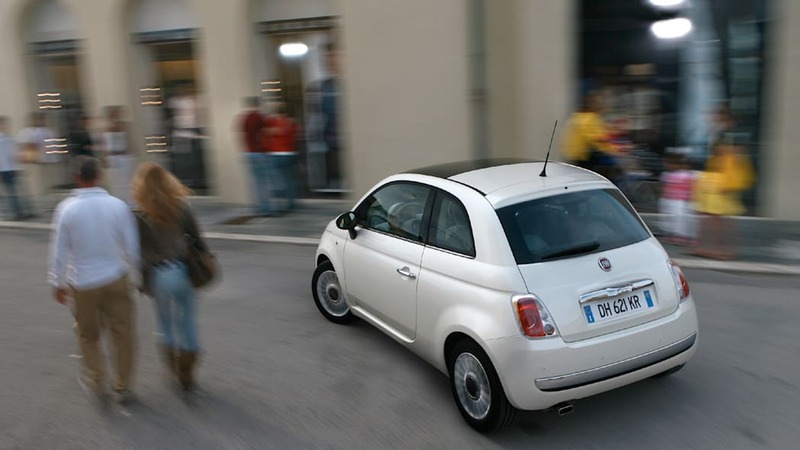 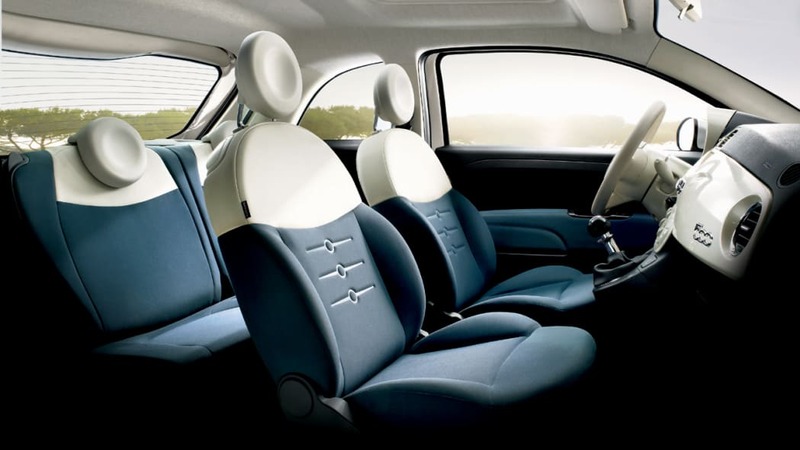 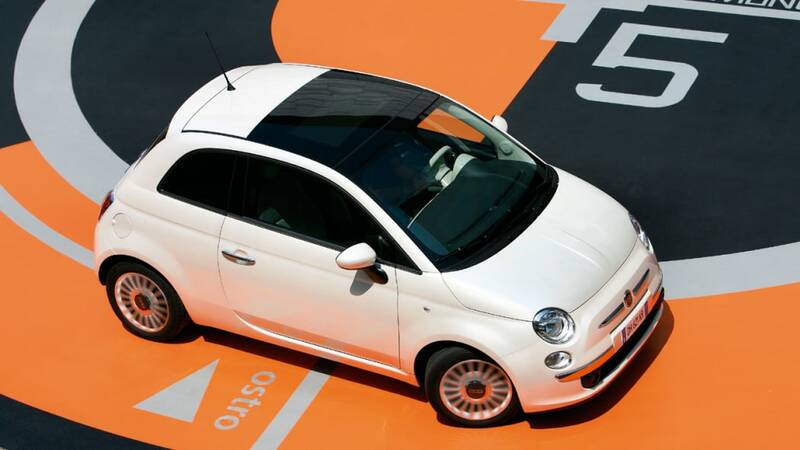 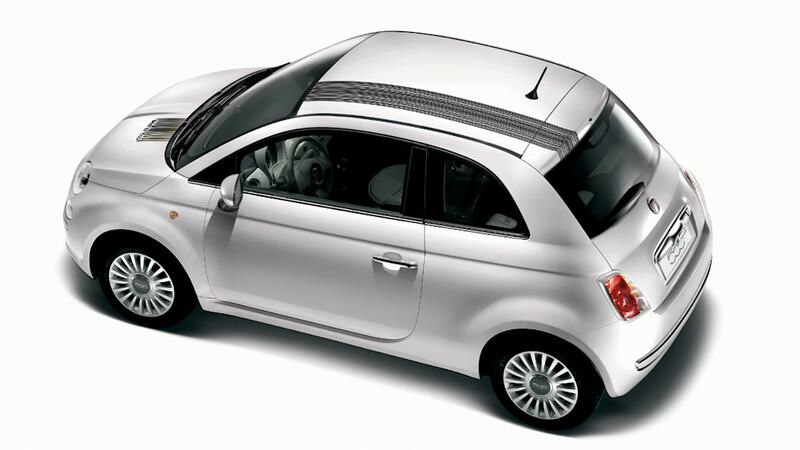 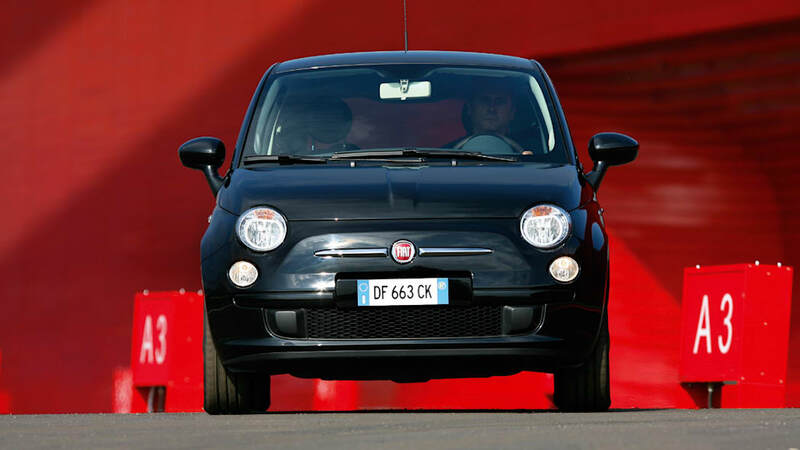 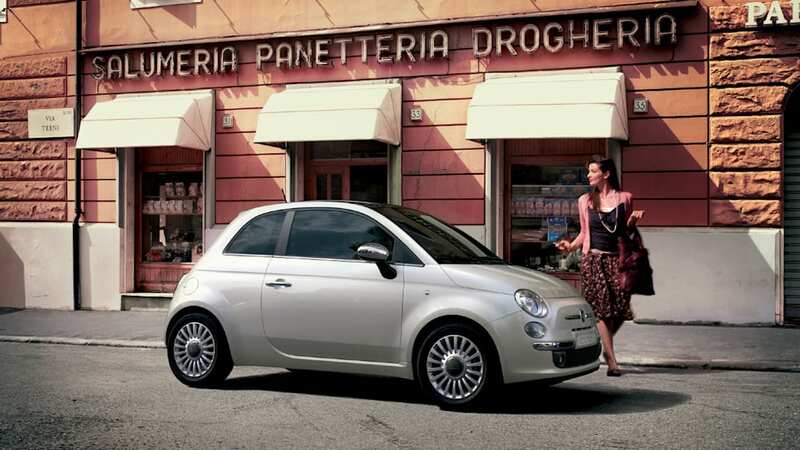 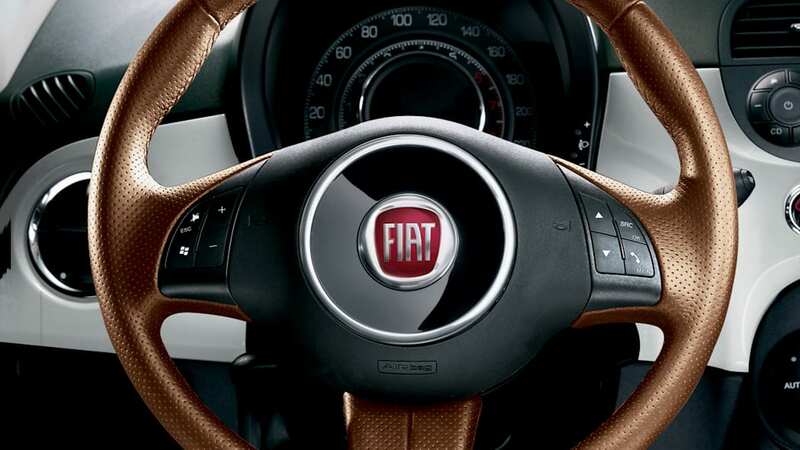 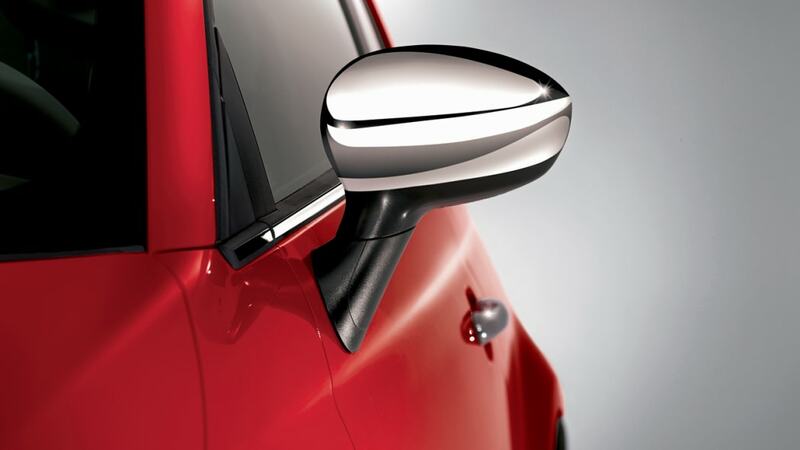 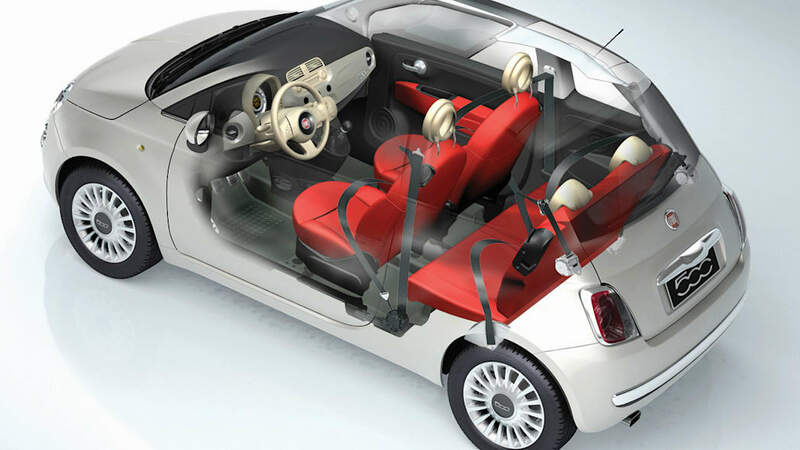 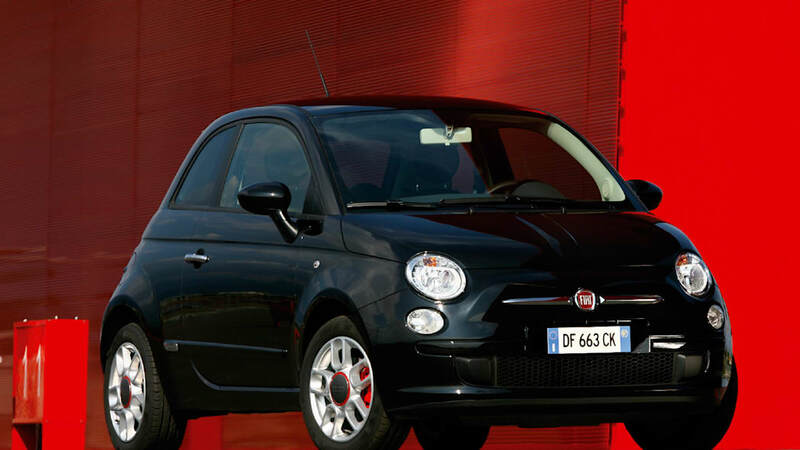 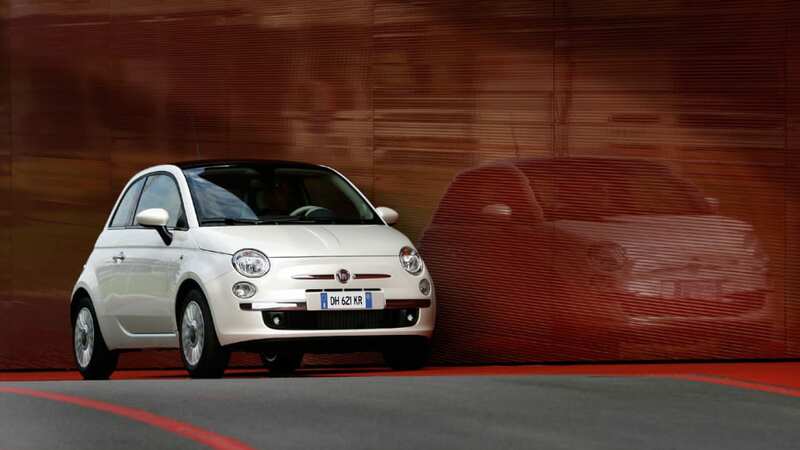 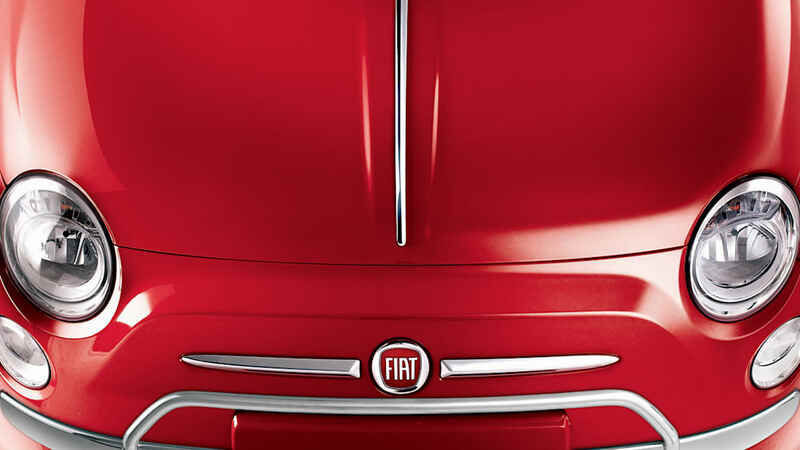 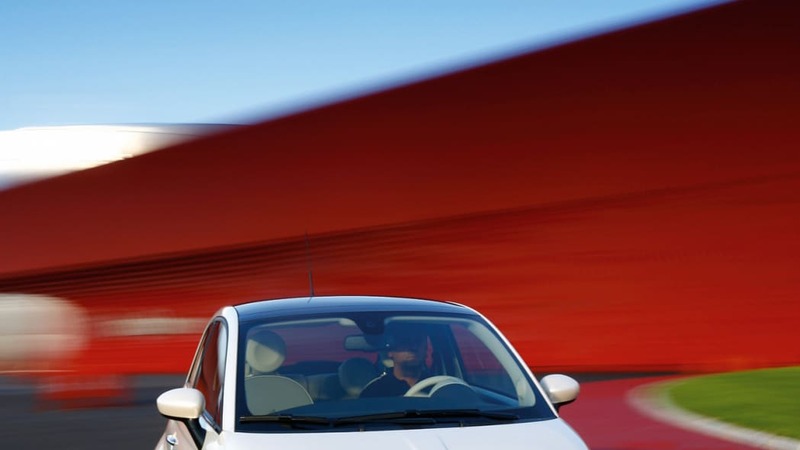 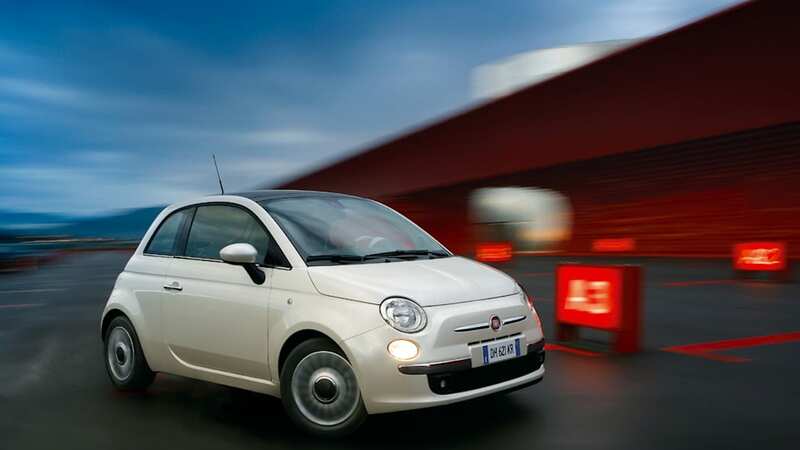 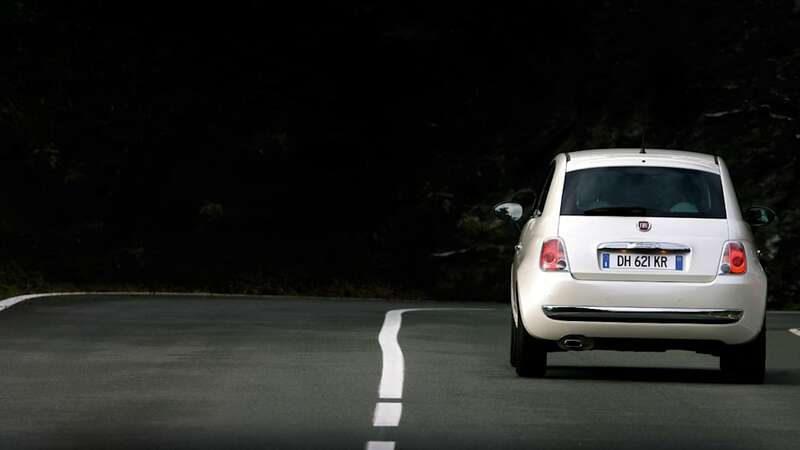 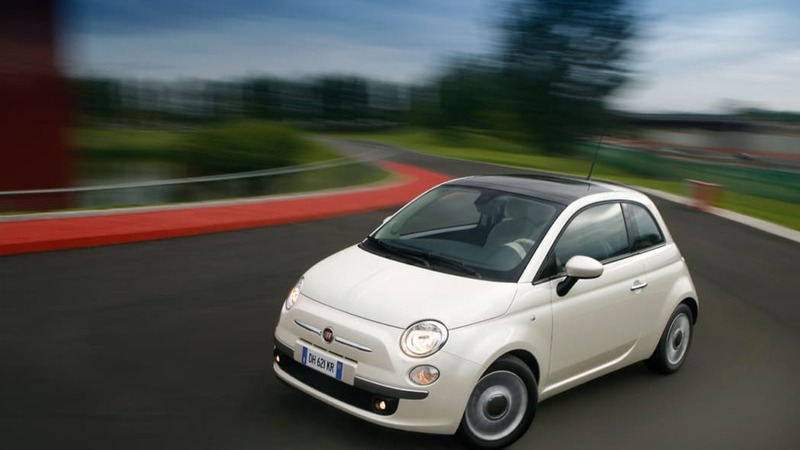 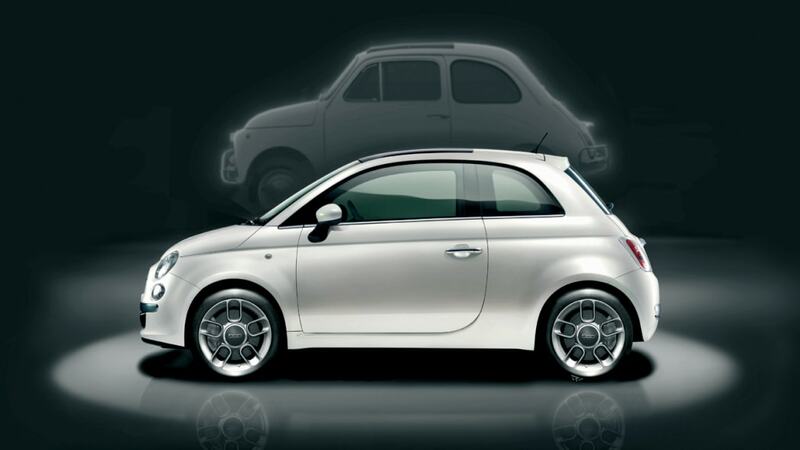 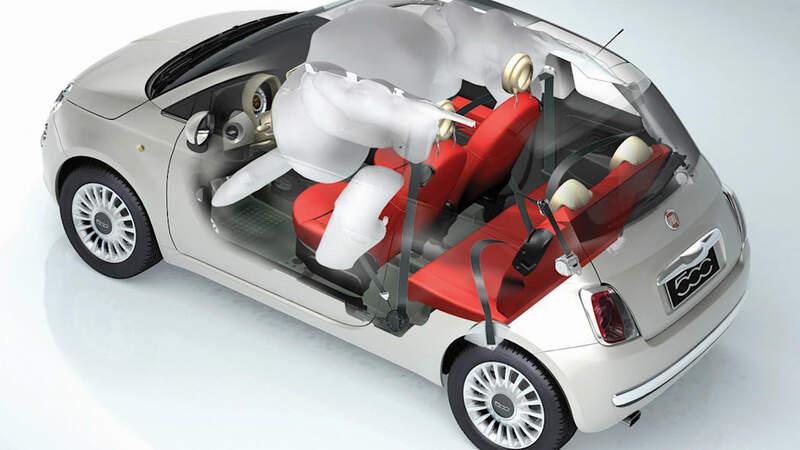 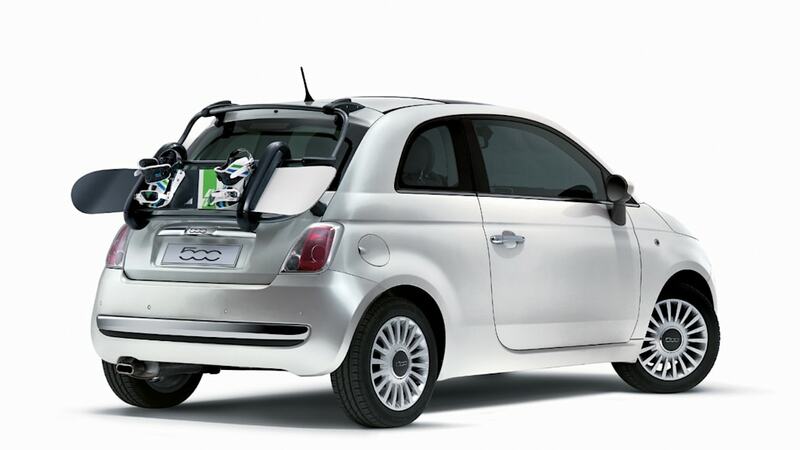 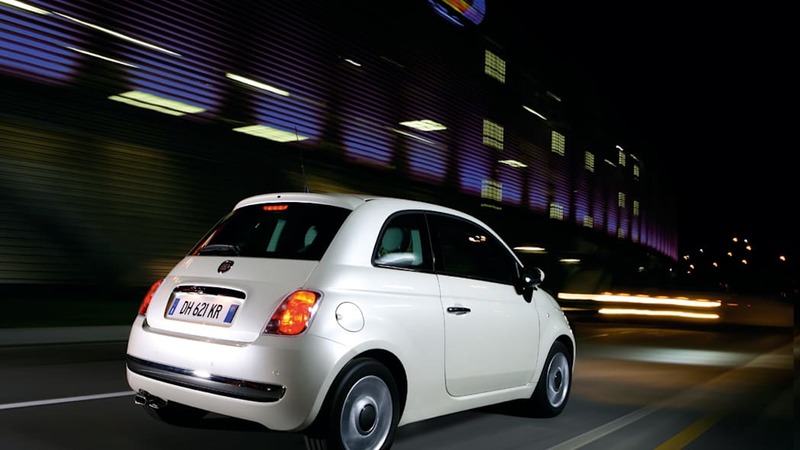 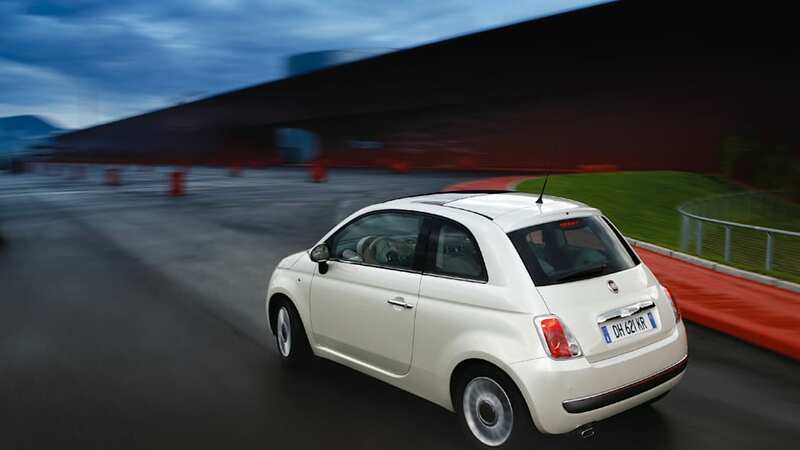 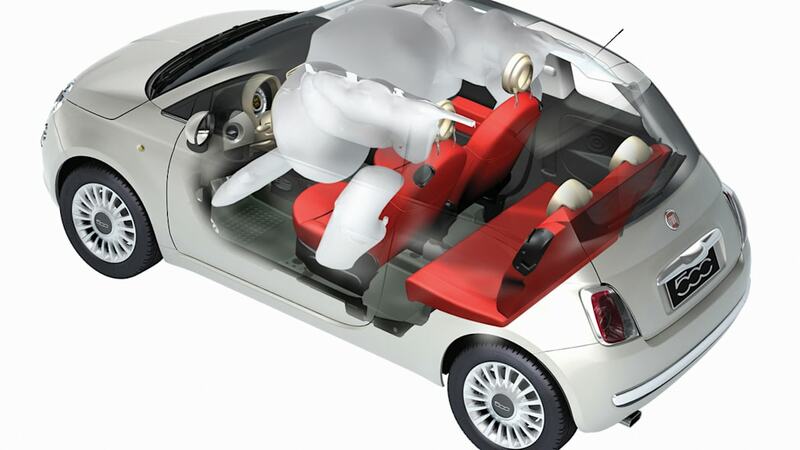 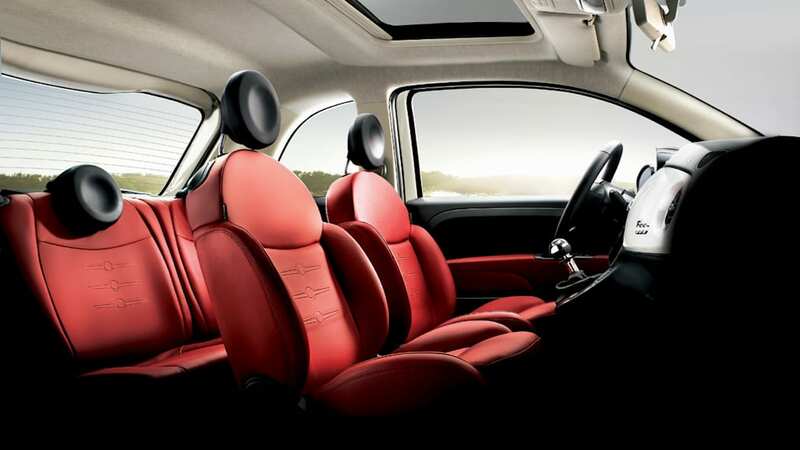 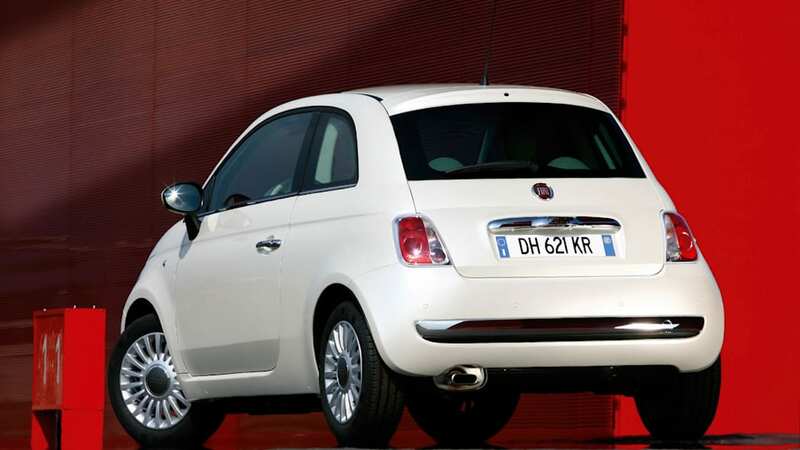 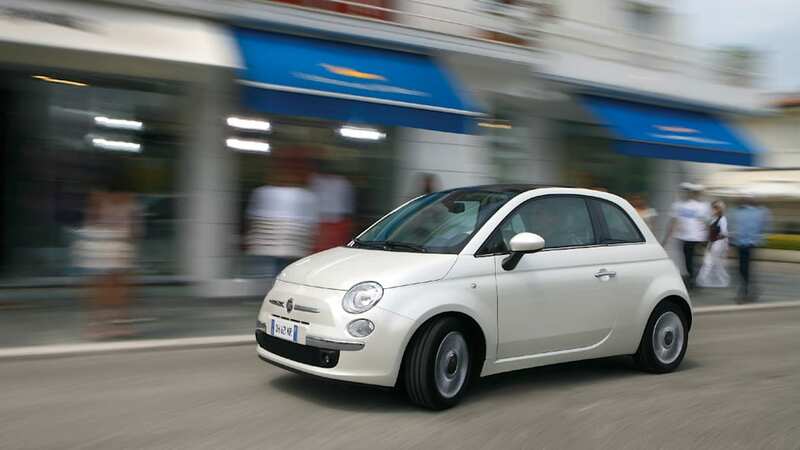 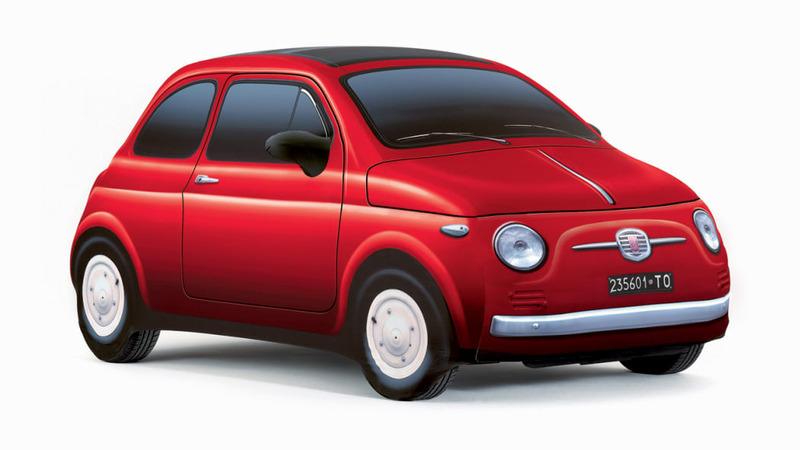 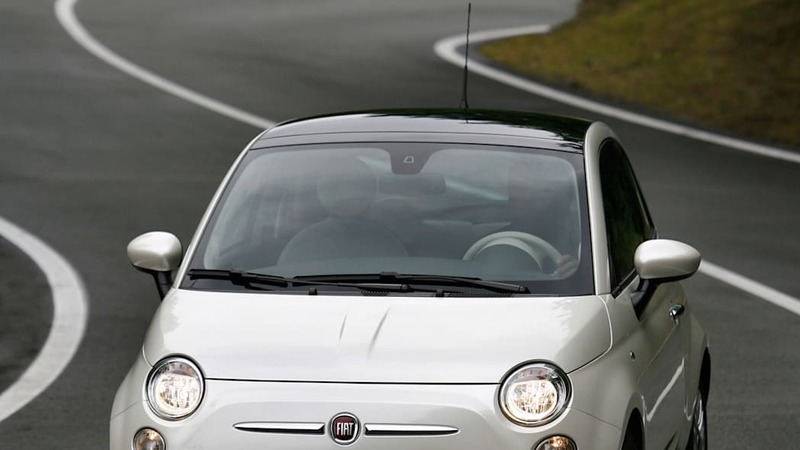 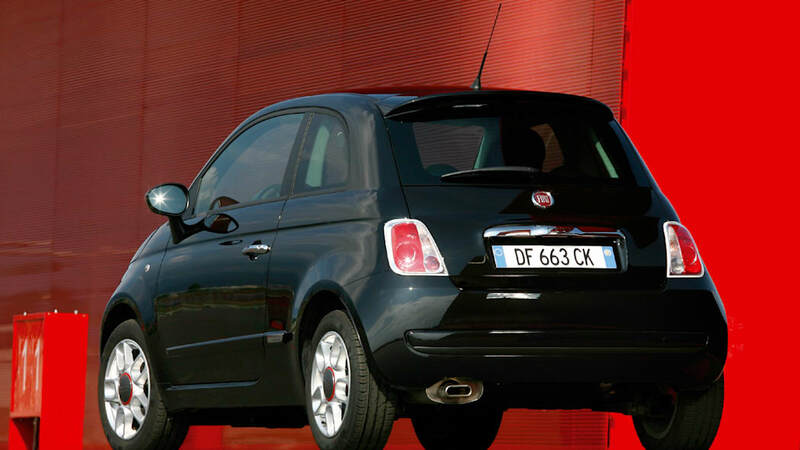 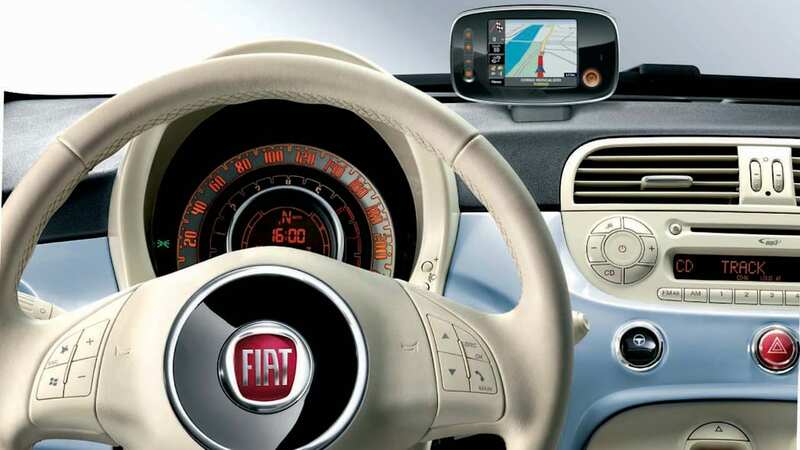 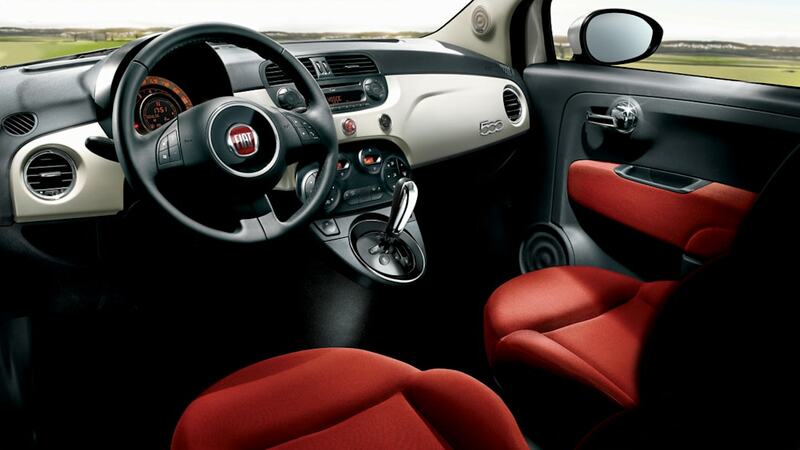 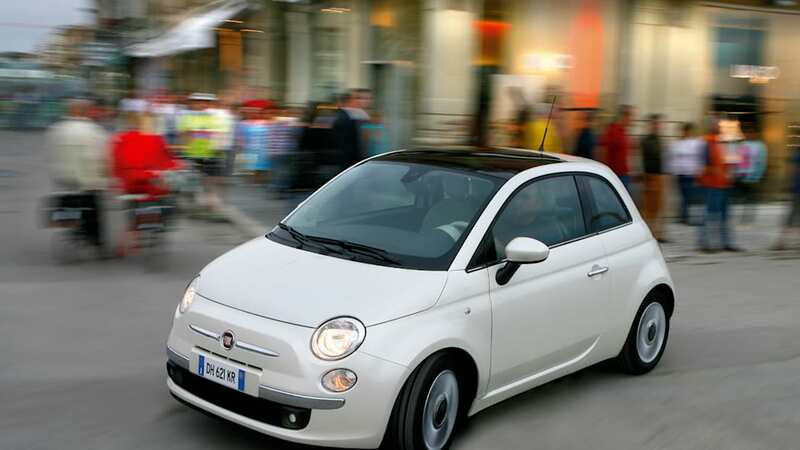 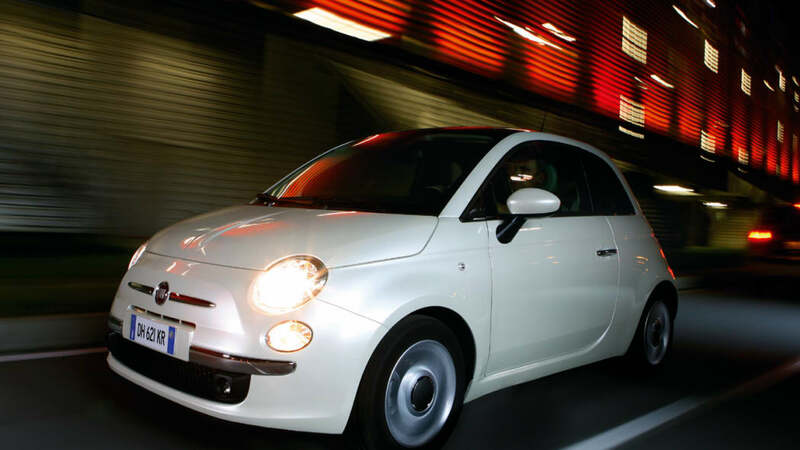 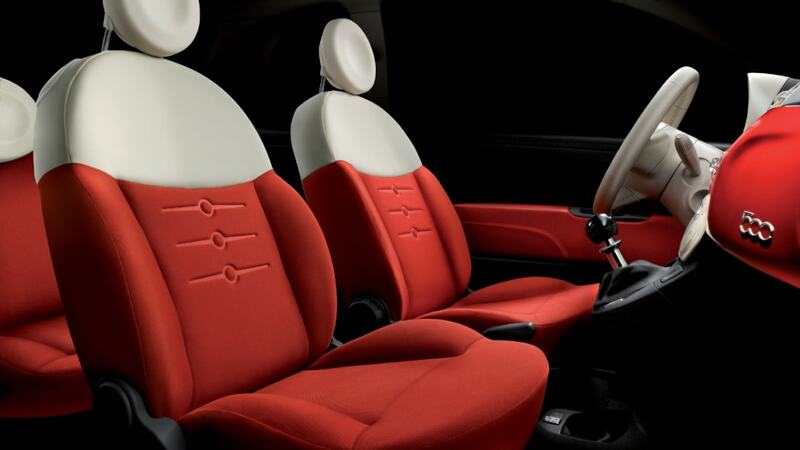 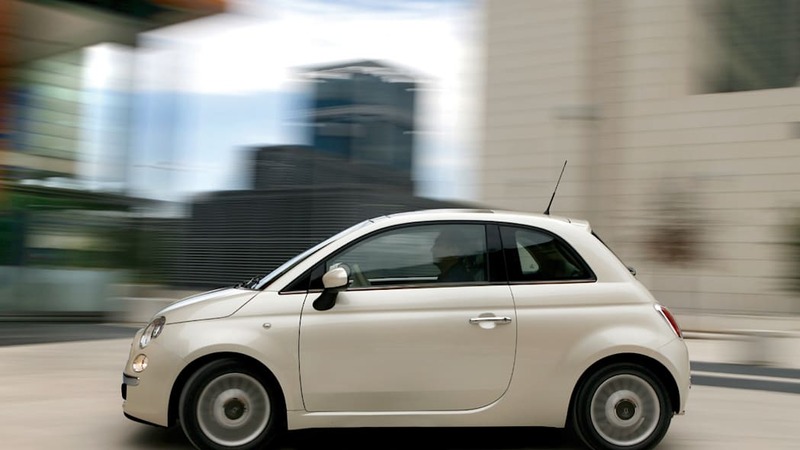 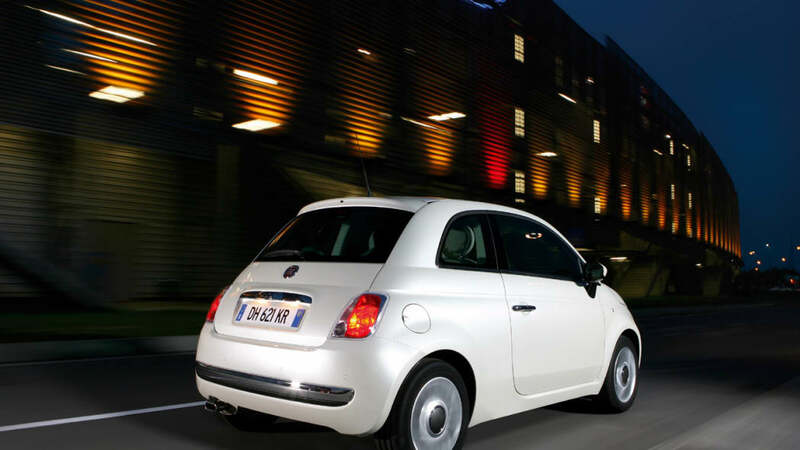 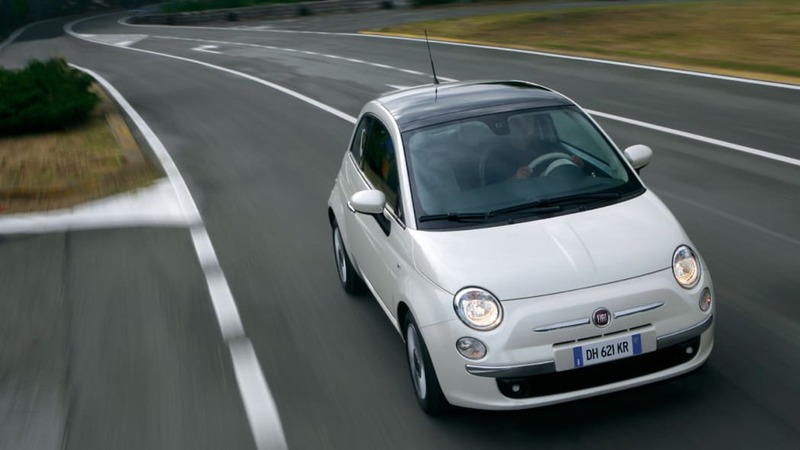 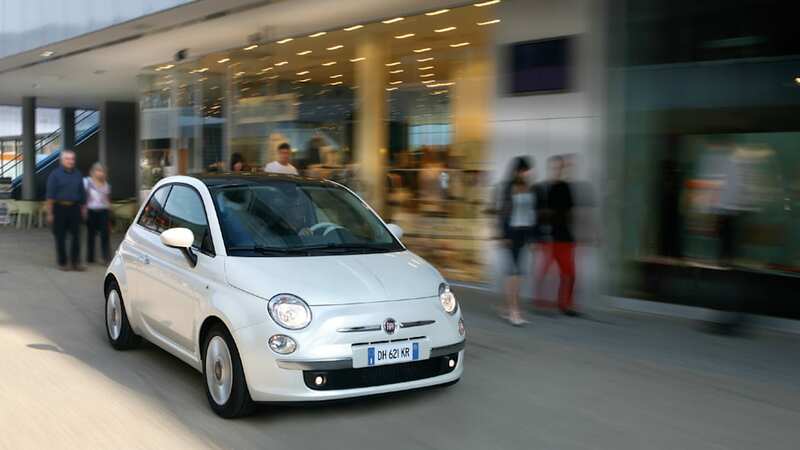 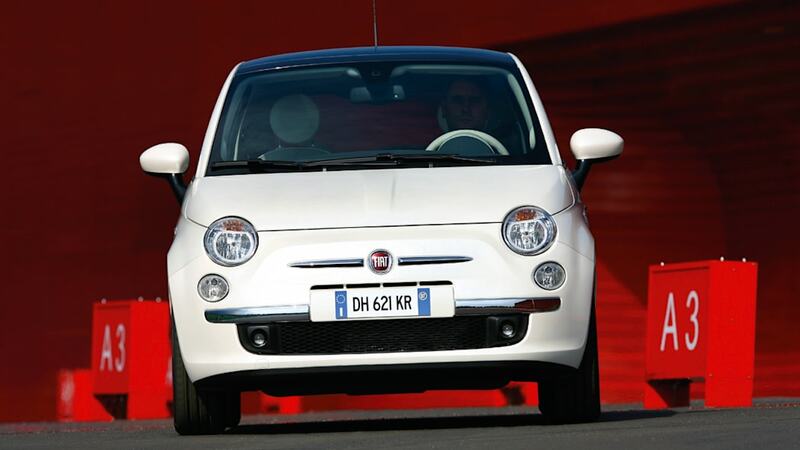 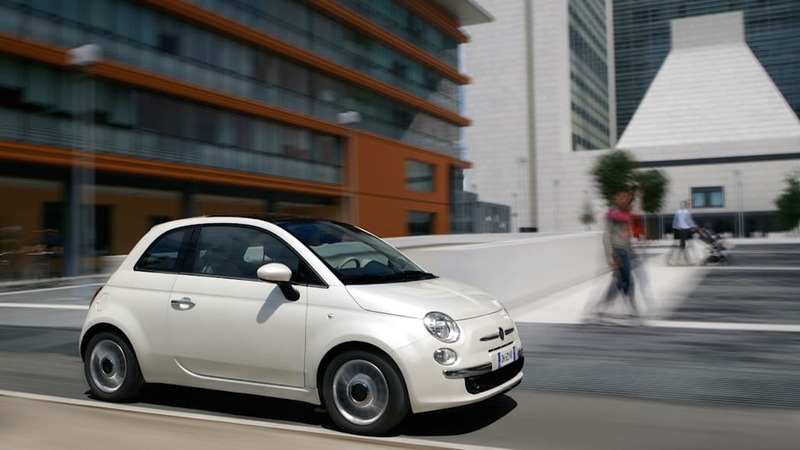 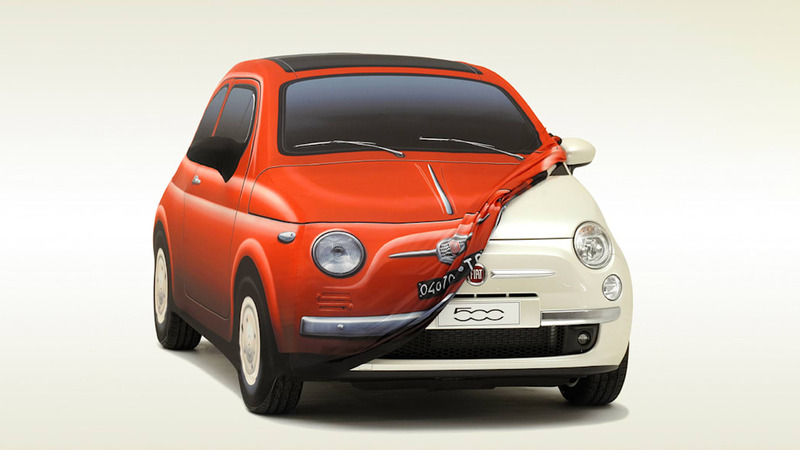 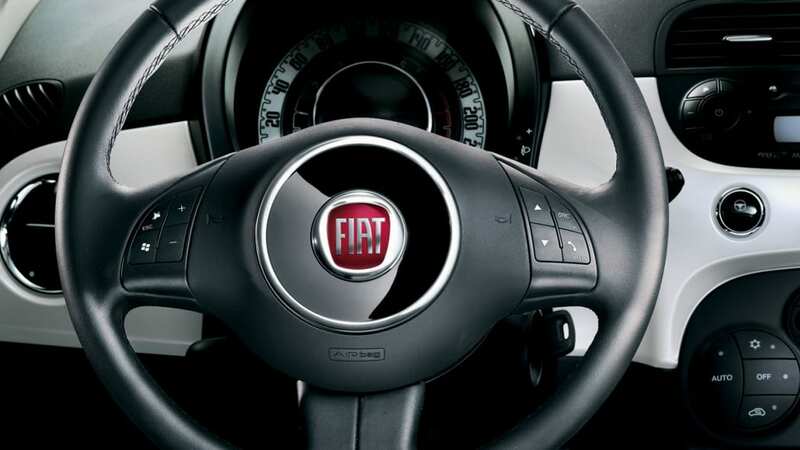 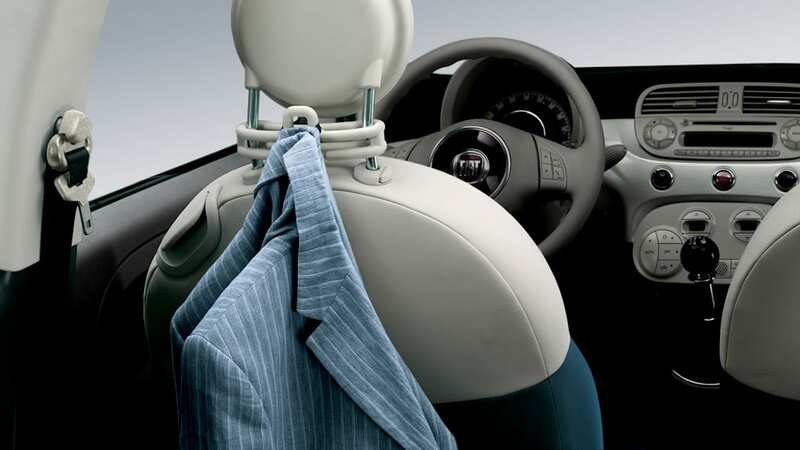 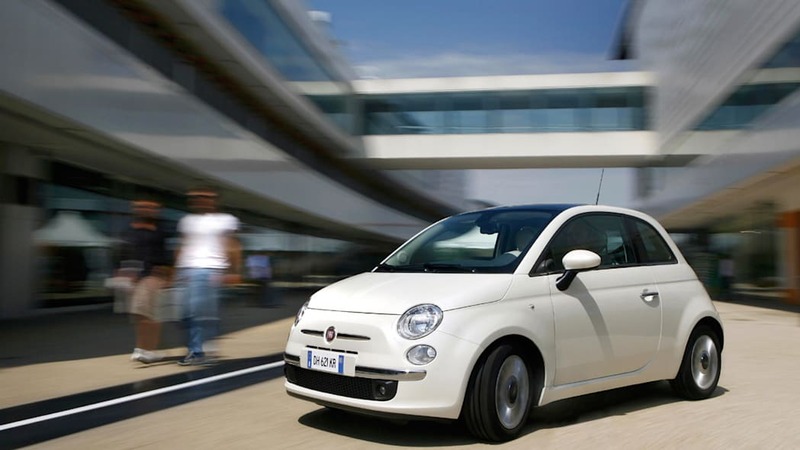 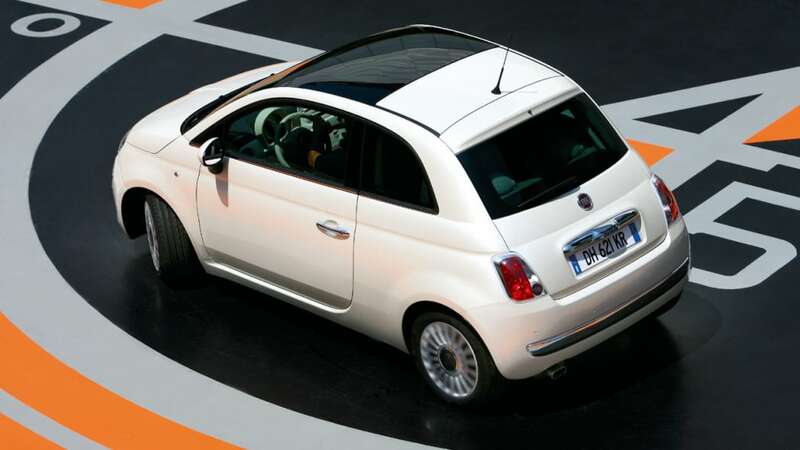 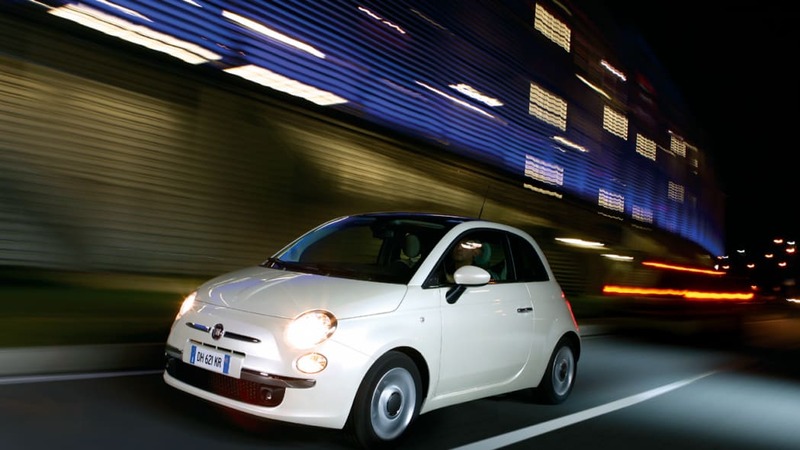 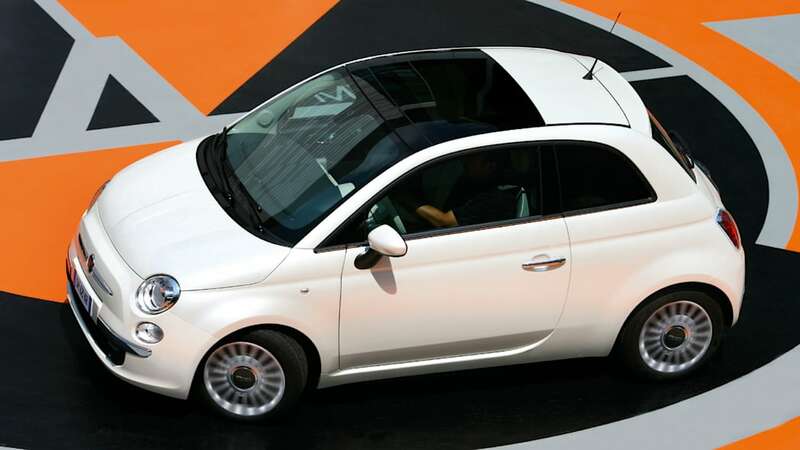 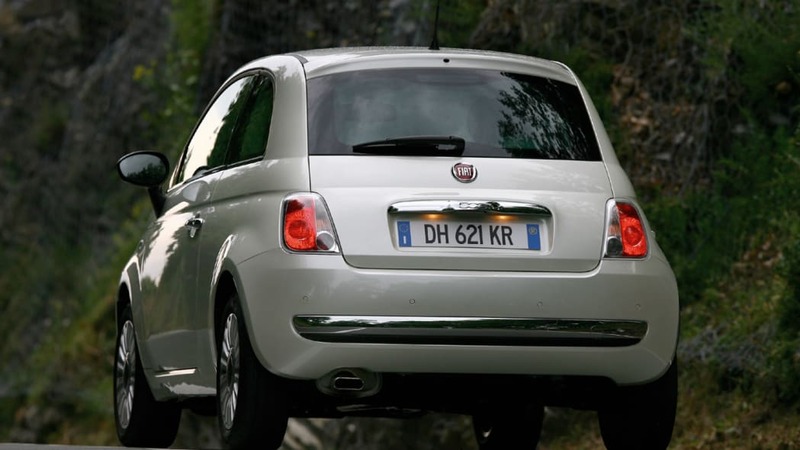 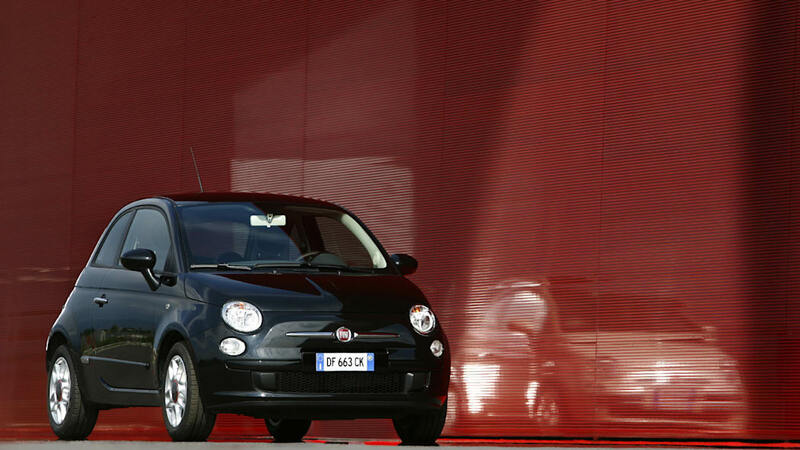 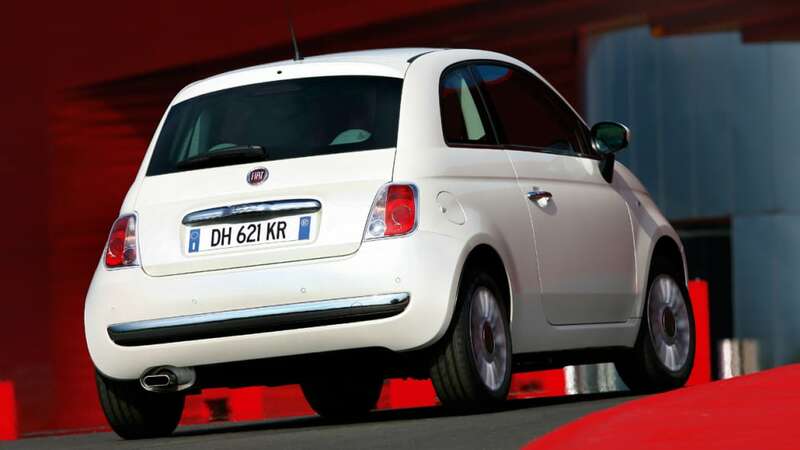 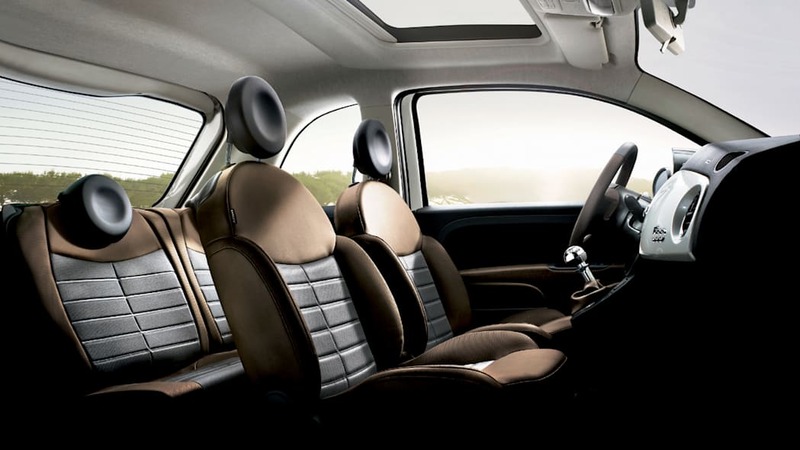 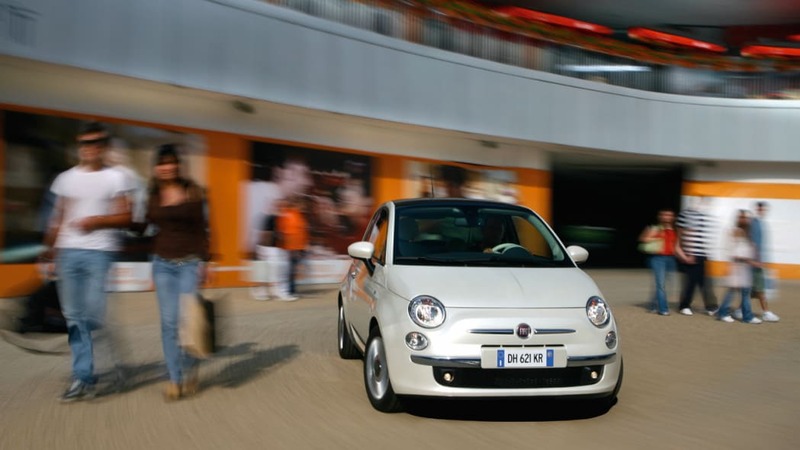 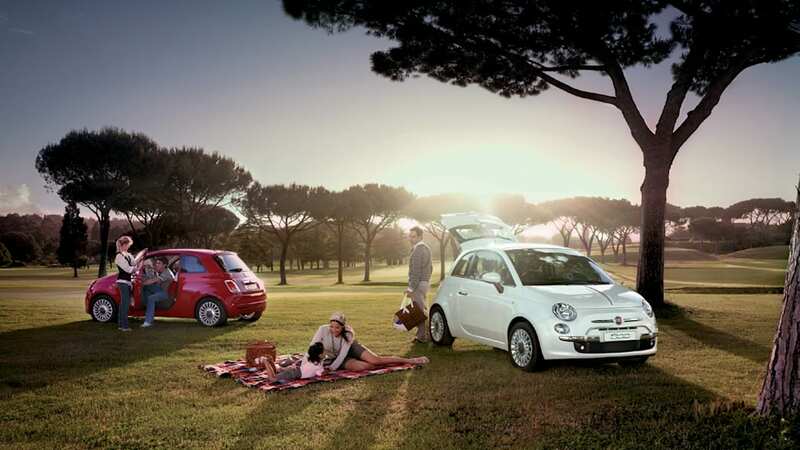 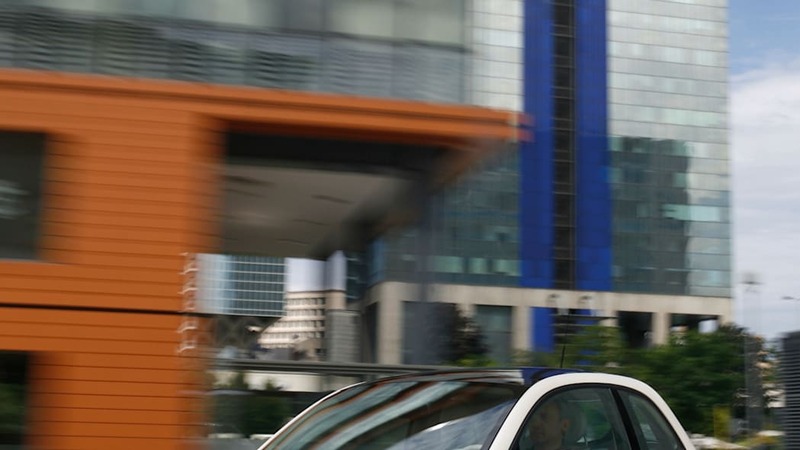 Chrysler to outfit Fiat 500-approved dealers with specific showroom "salons"
Listening to Chrysler's long and rambling 2010-2014 Business Plan, it was clear that the company and its dealerships are very much looking forward to finally getting the fuel efficient Fiat 500 in North America. 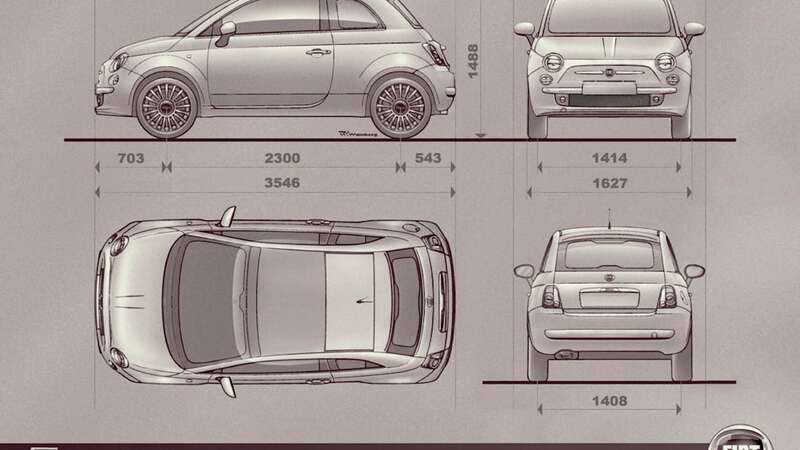 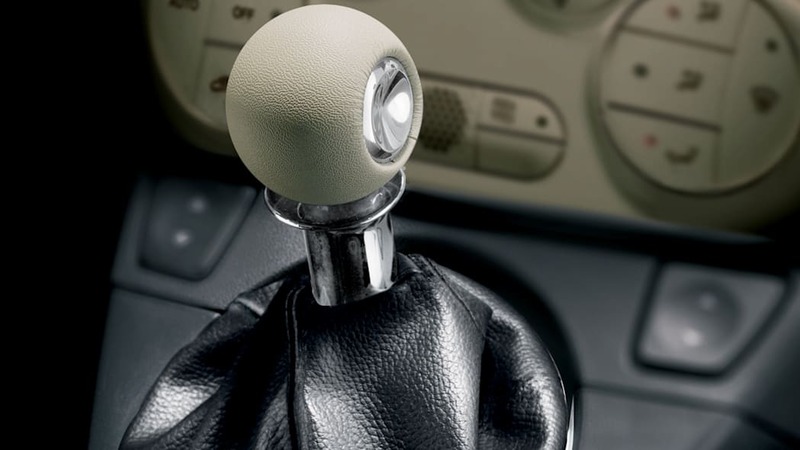 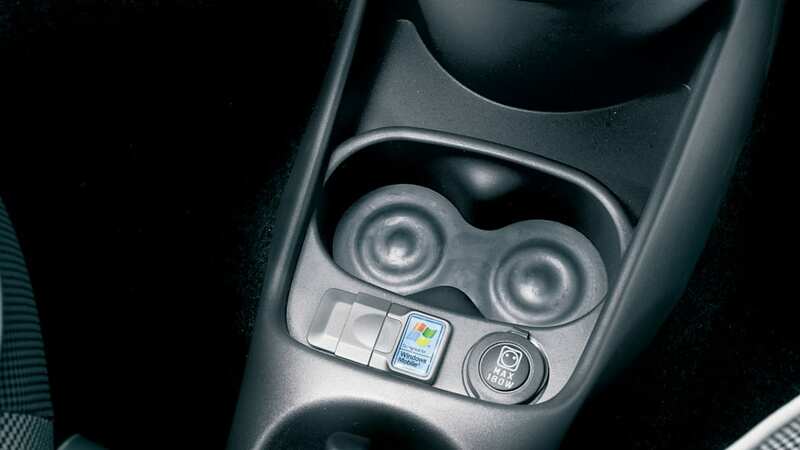 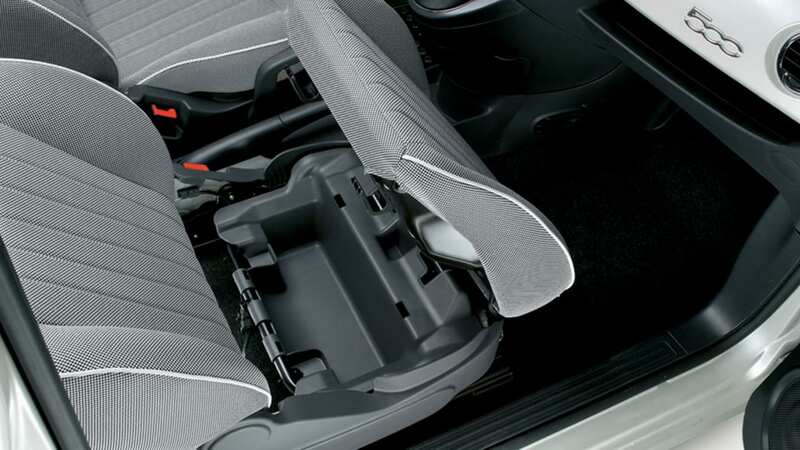 Much like what happened when BMW launched the Mini brand eight-odd years ago, it's hoped that the cute little 500 will attract a whole new customer to the Chrysler fold. 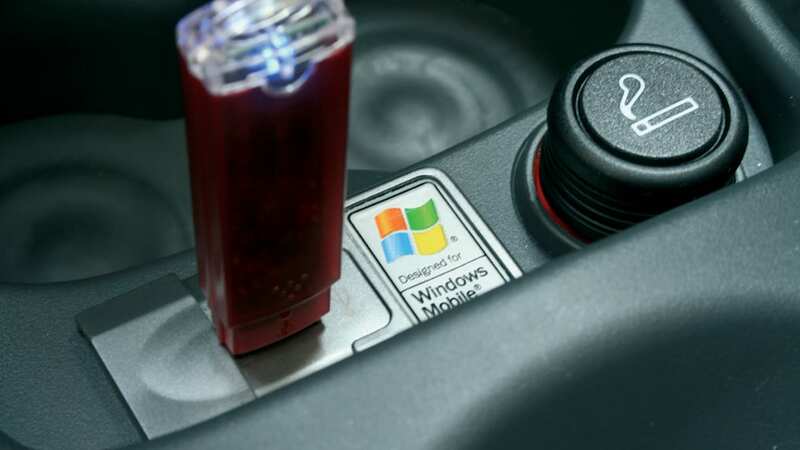 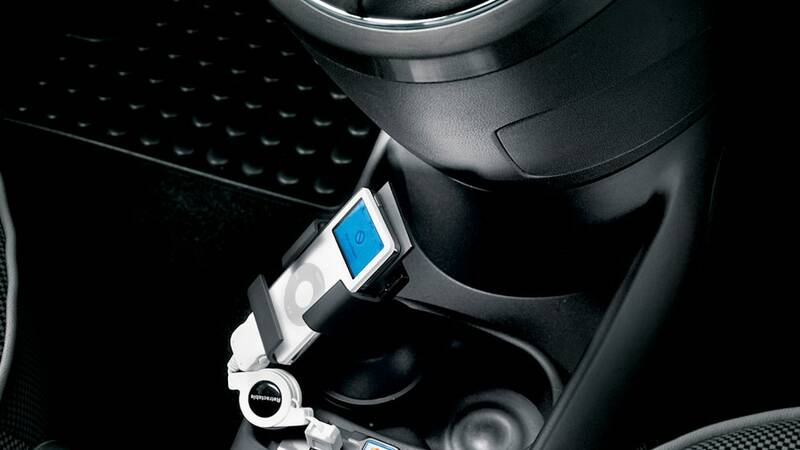 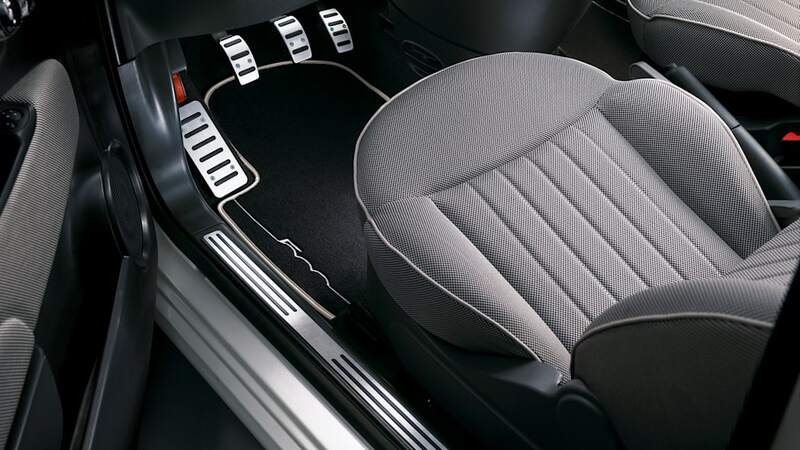 In order to properly court those new wallets buyers, Chrysler plans to open "specific interior showroom branded salons" in select dealerships, mostly in metropolitan areas. 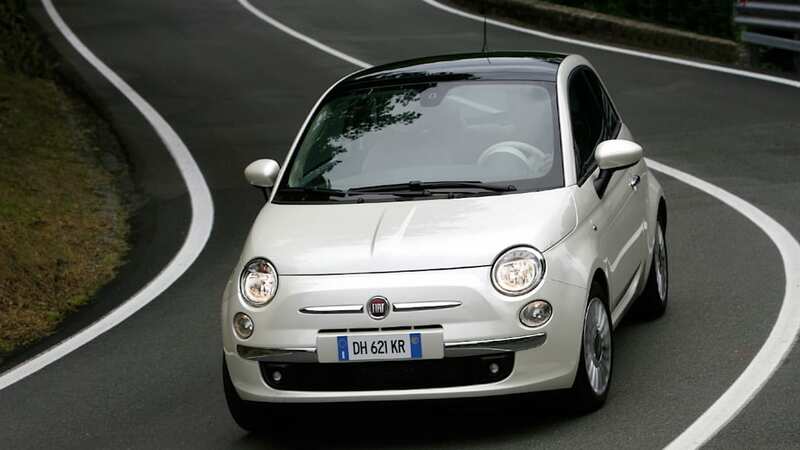 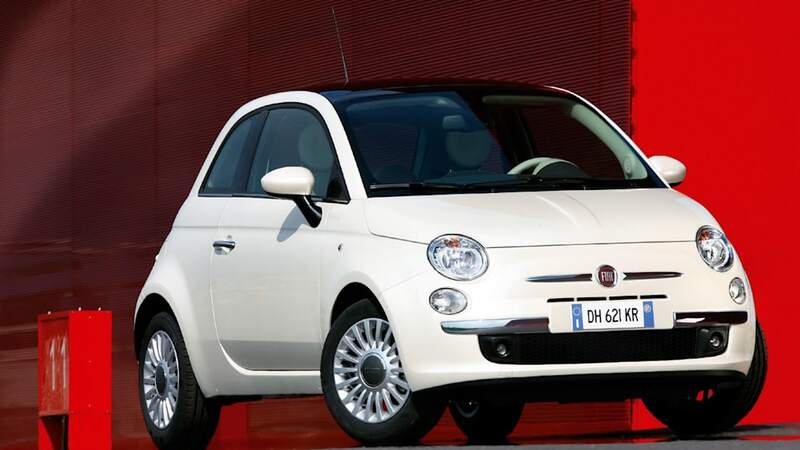 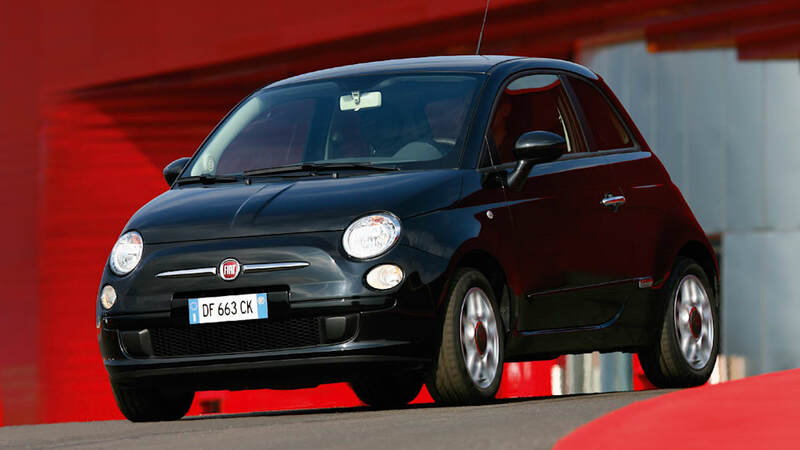 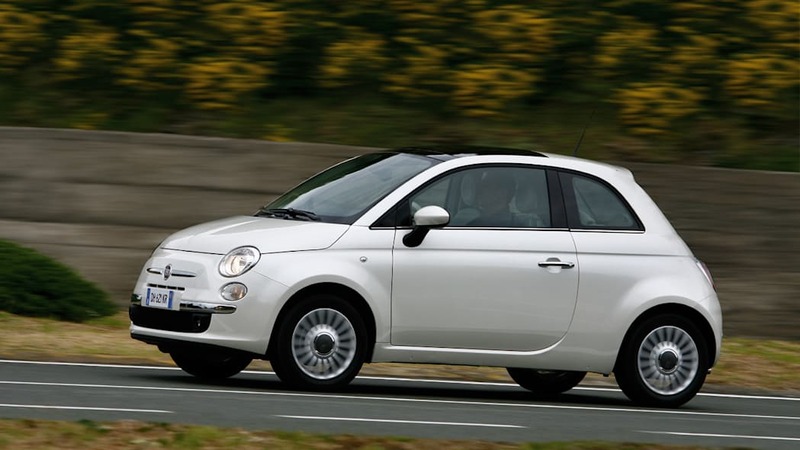 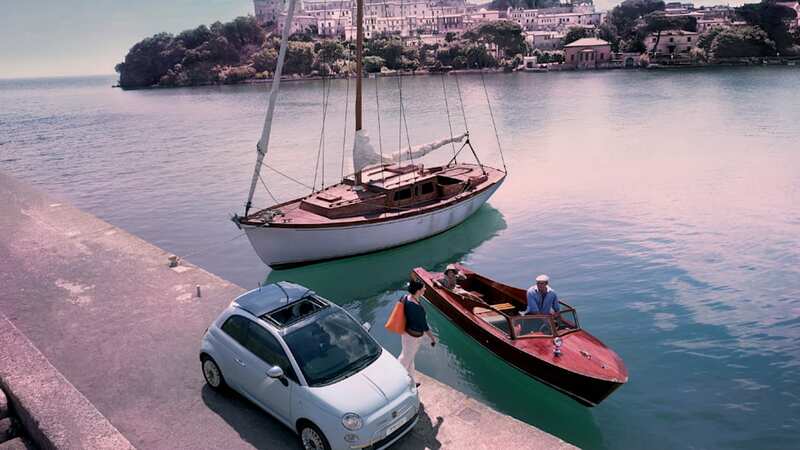 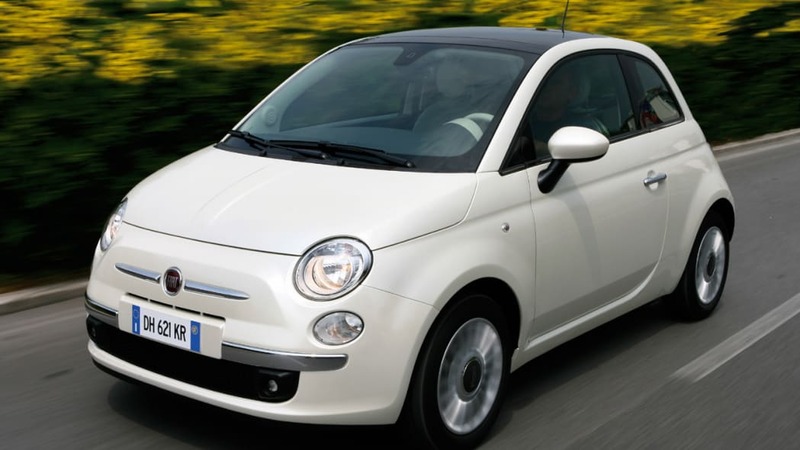 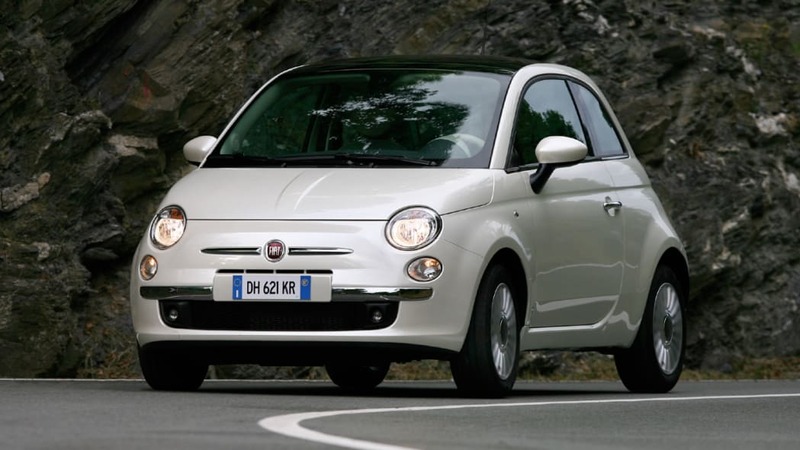 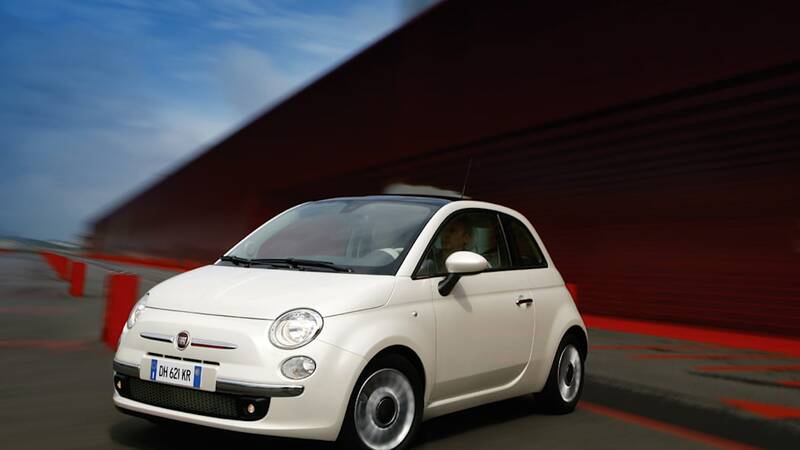 A dedicated set of salespeople will be assigned to sell the Fiat 500 in the States... ya know, since they otherwise wouldn't know how to sell the important car to American consumers. 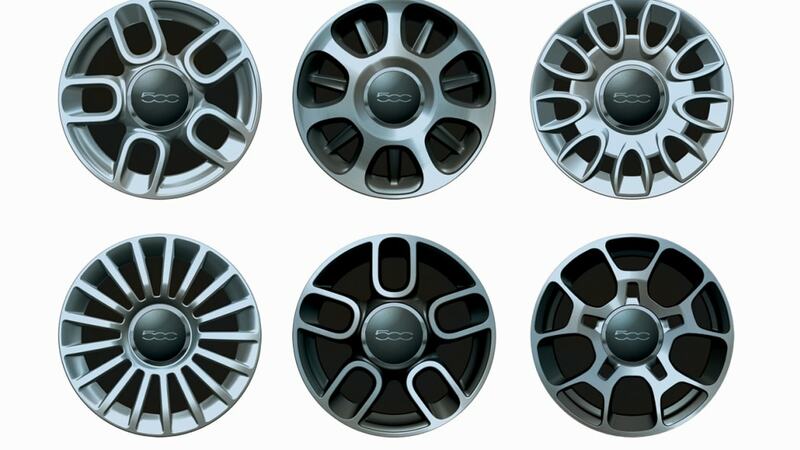 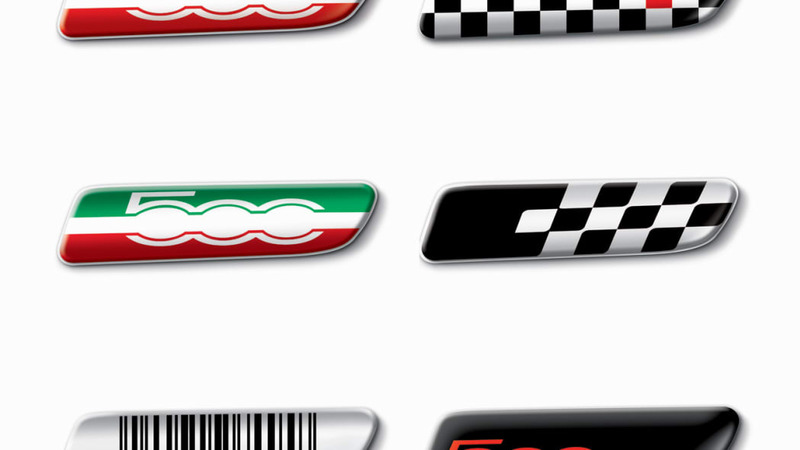 There will also be a full line of accessories made available to customize the new car, which we would expect will include unique color and stripe packages both inside and out along with a slew of optional wheel designs. 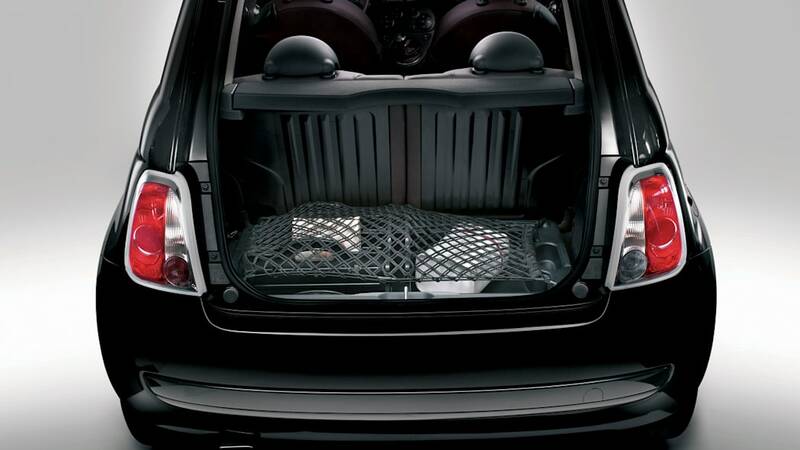 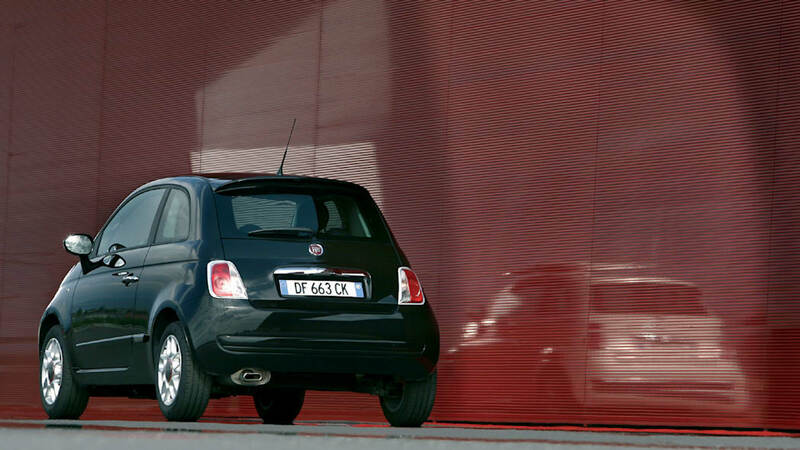 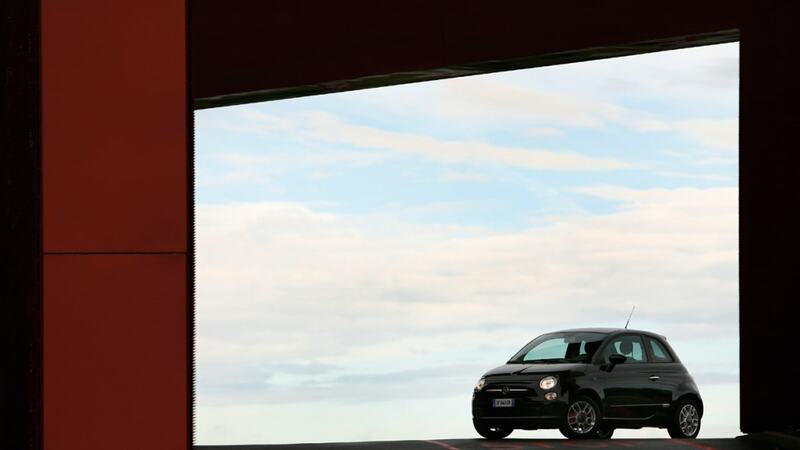 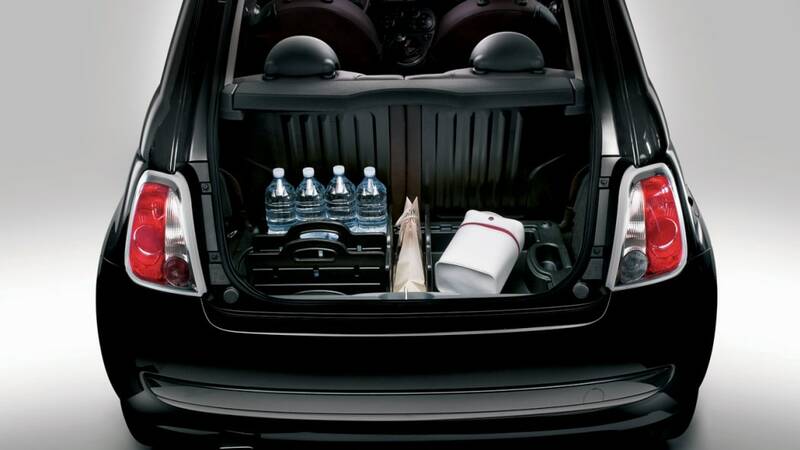 Whatever, make ours an Abarth and we're good. 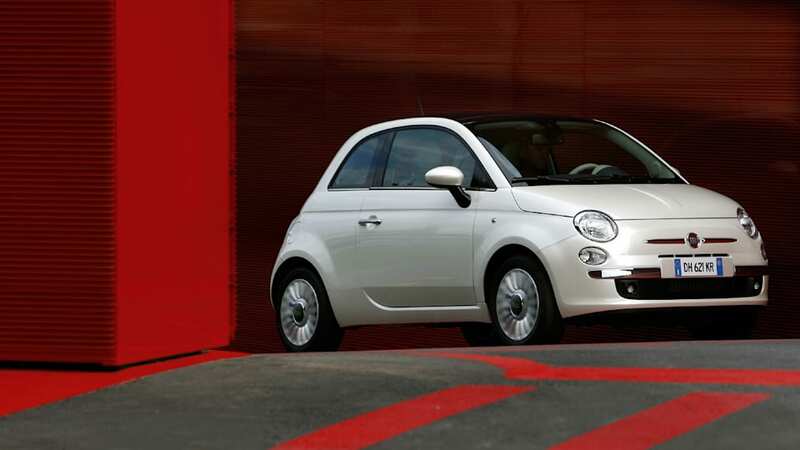 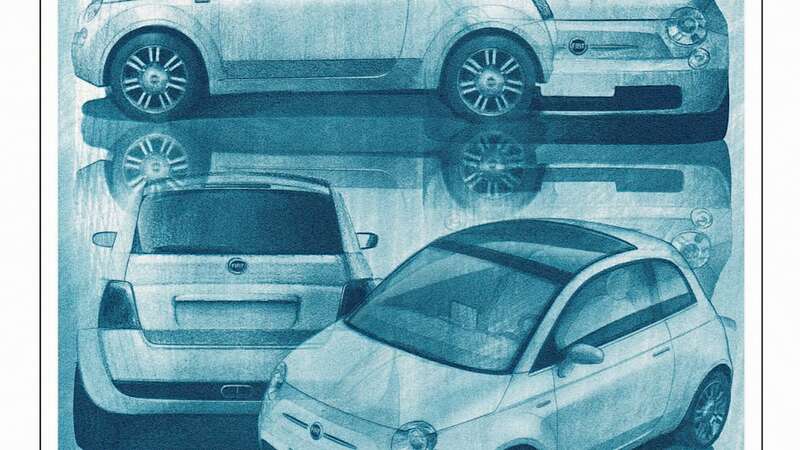 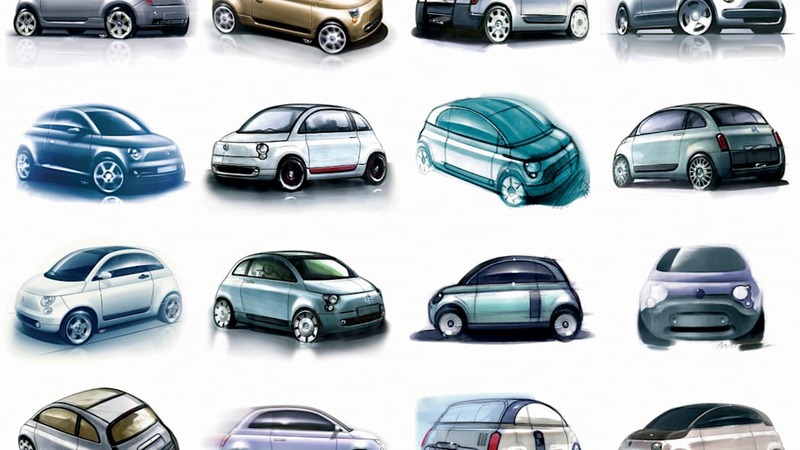 Expect all of this to take place before the end of 2010 as the Fiat 500 finally starts to show up in those selected dealerships.